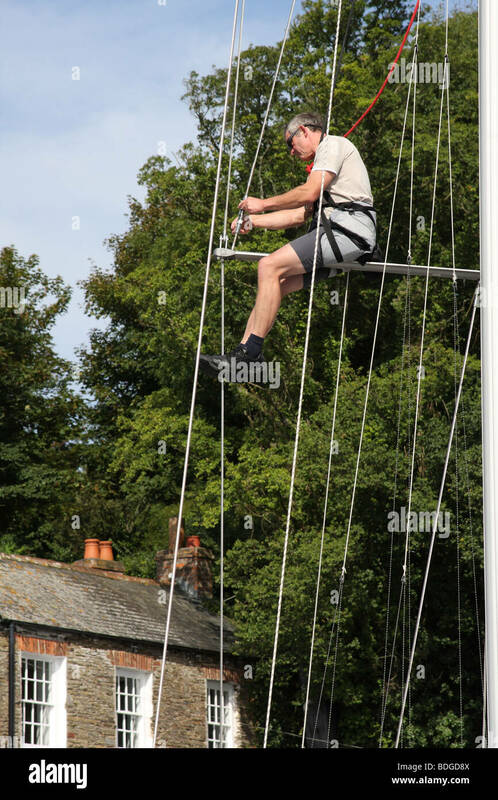 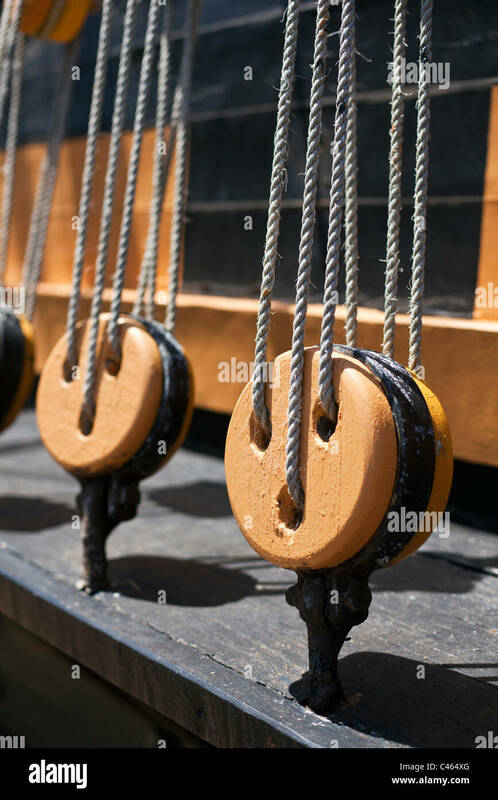 An older man climbs the rigging on Isambard Kingdom Brunel's SS Great Britain as part of a tourist attraction in Bristol. 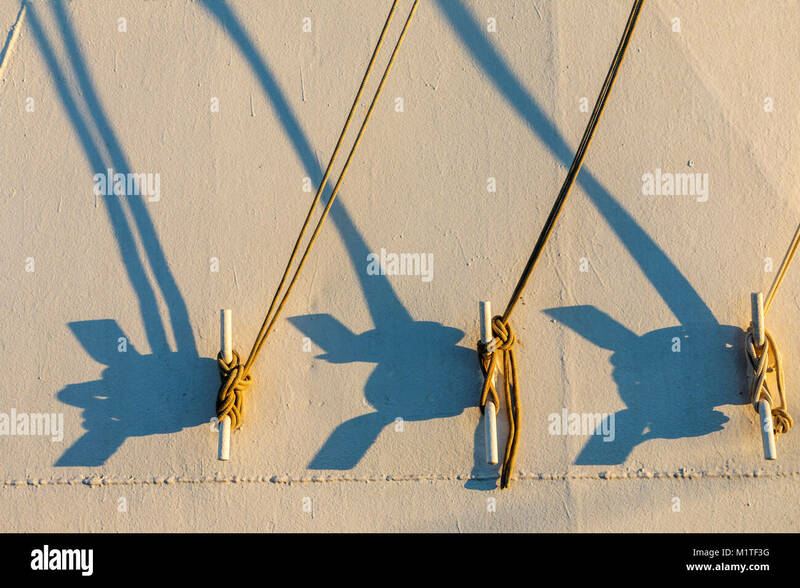 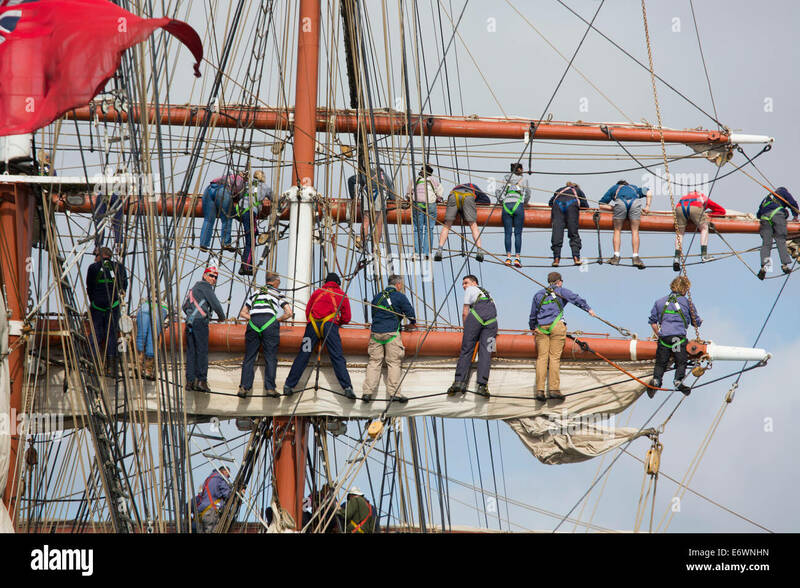 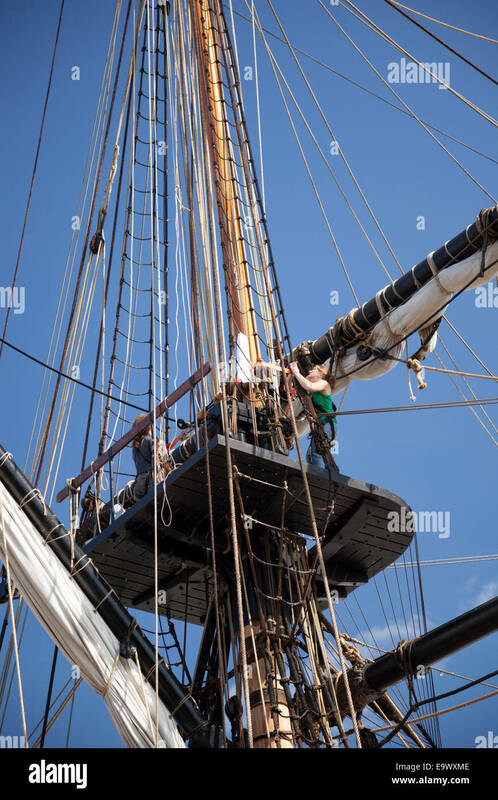 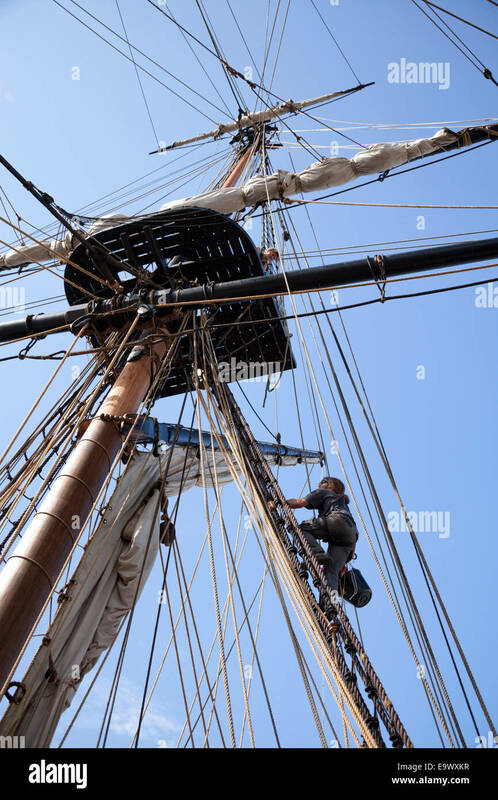 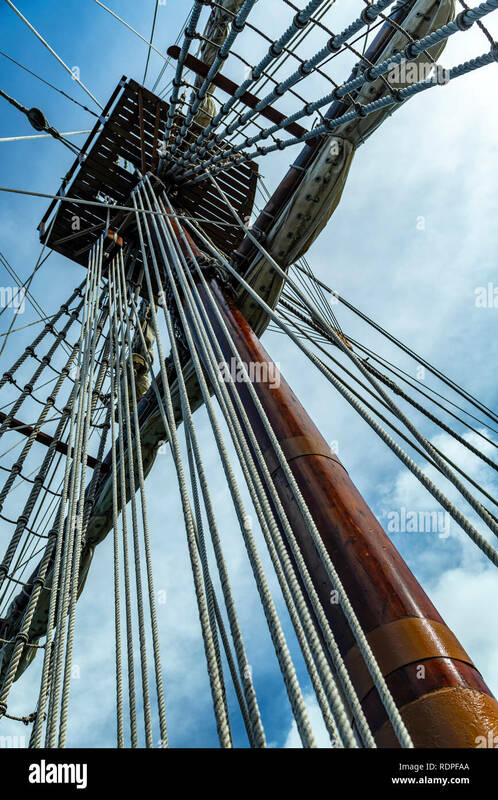 Sailors of the frigate 'Hermione' climbing up the rigging (Rochefort-France). 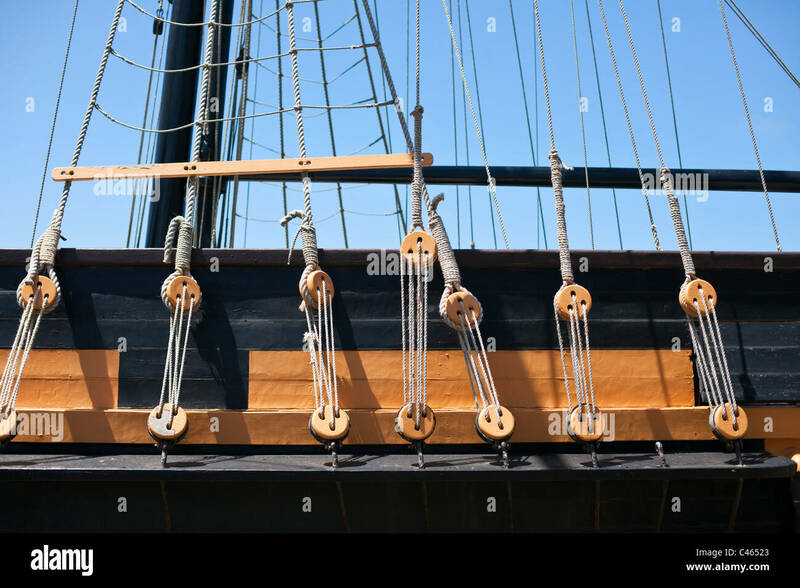 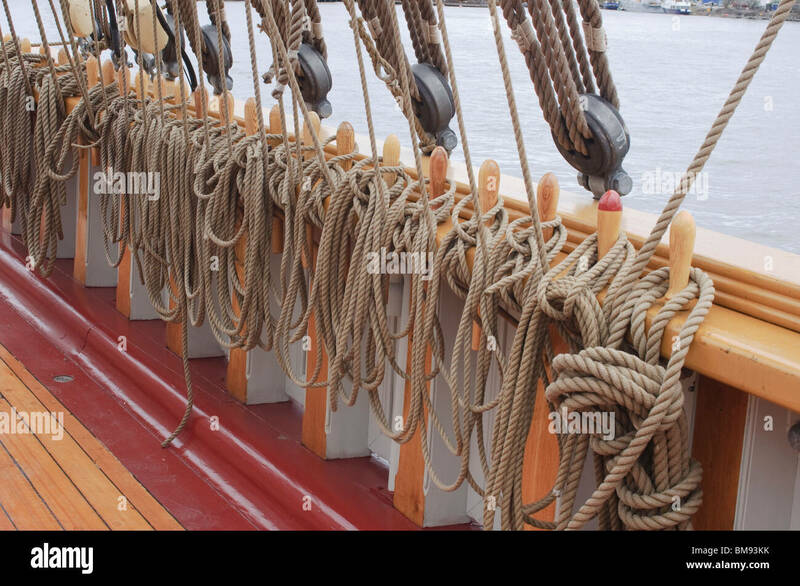 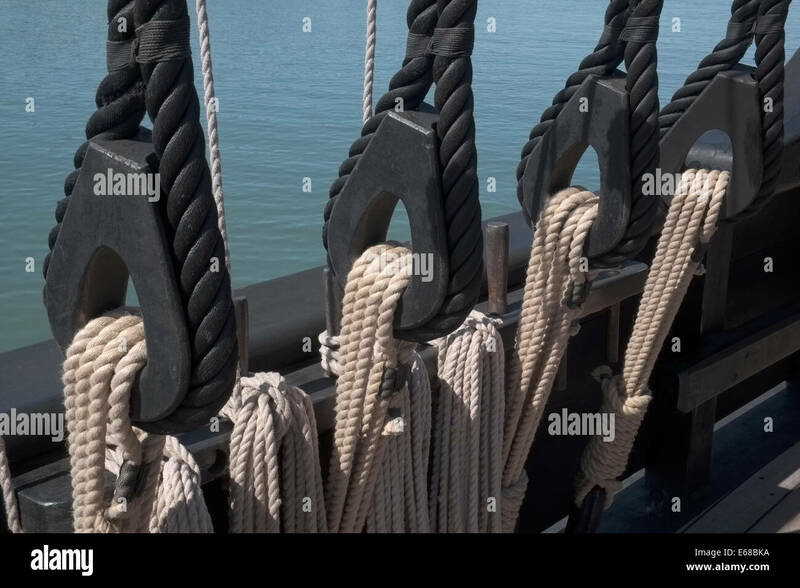 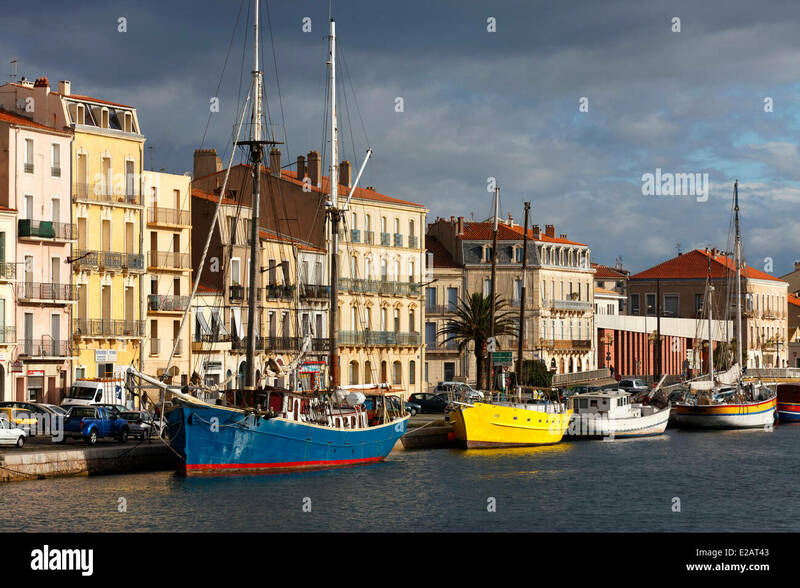 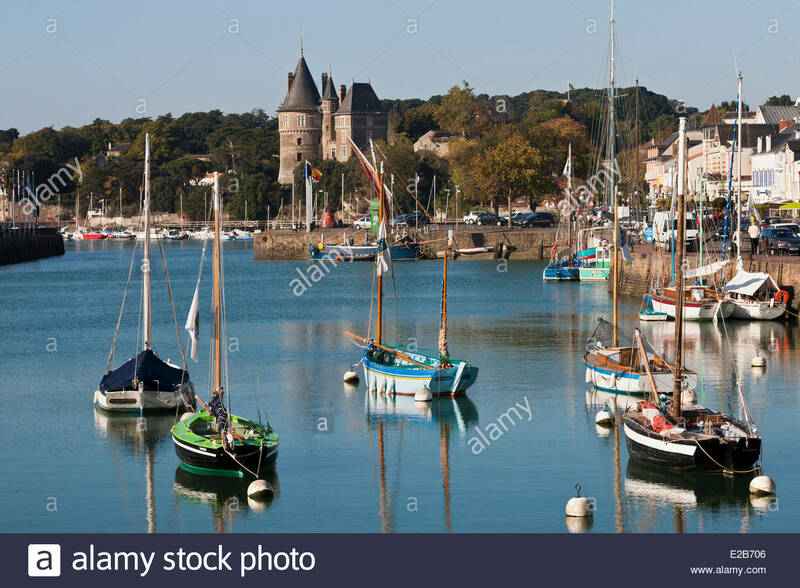 Matelots de l'Hermione grimpant dans le gréement. 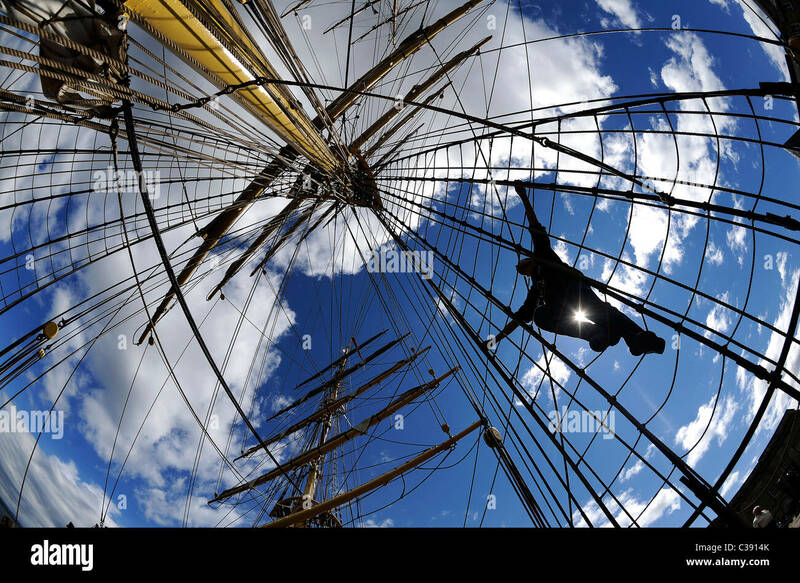 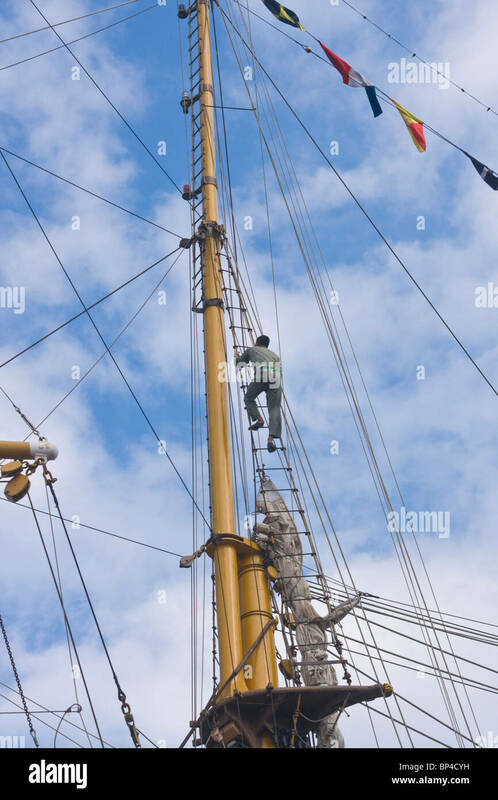 crewman climbing the rigging of the barquentine sailing ship The Dewaruci belonging to the Indonesian Navy. 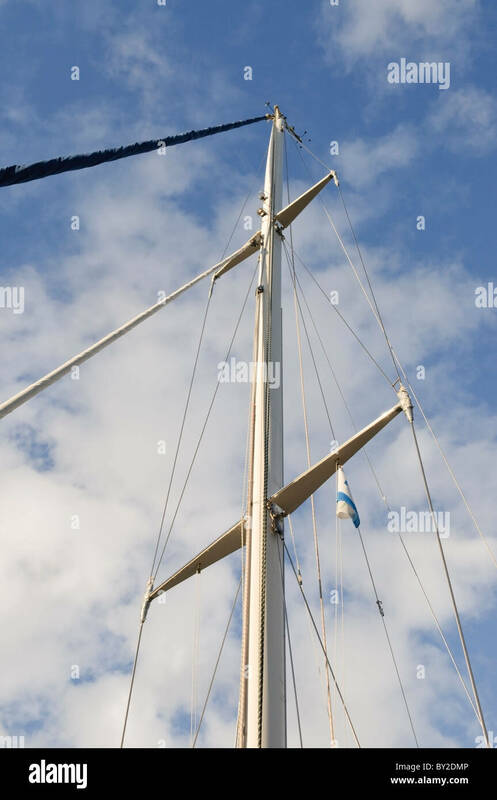 Mast and rigging of a modern sailing yacht. 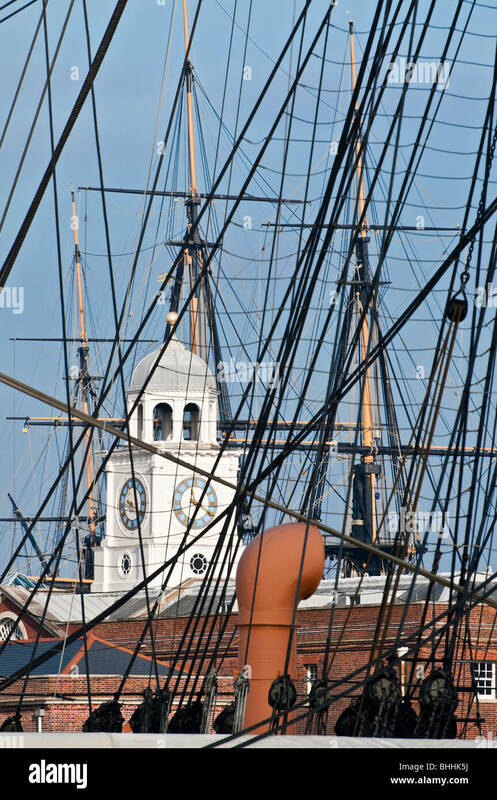 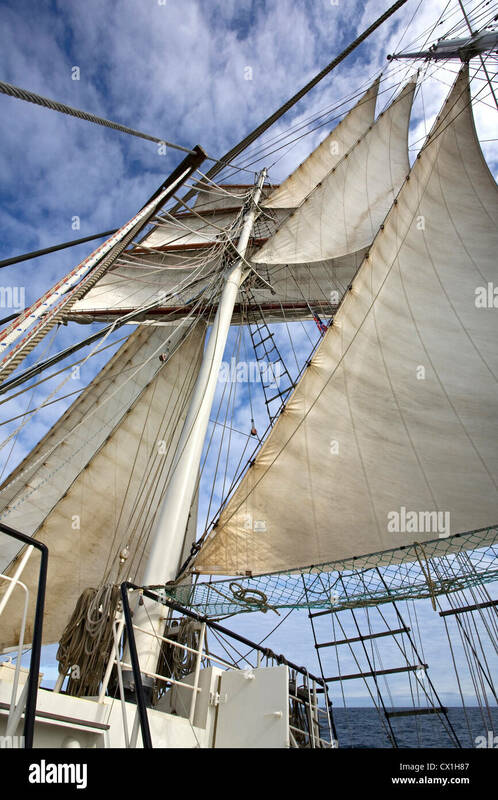 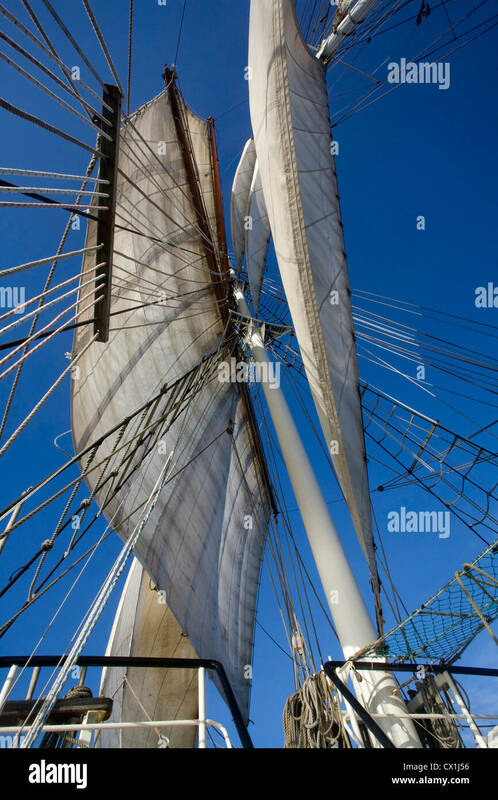 Old Clipper Sailing Ship Barquentine Rigging. 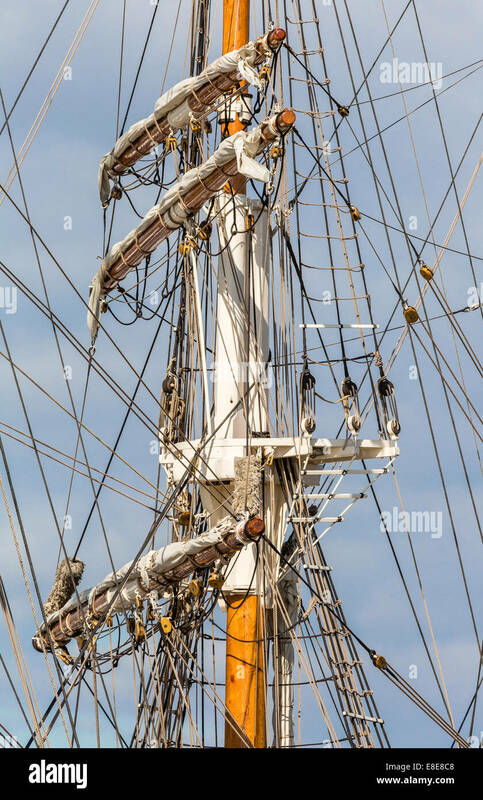 Rigging in the front of the frigate 'Hermione' (Rochefort - France). 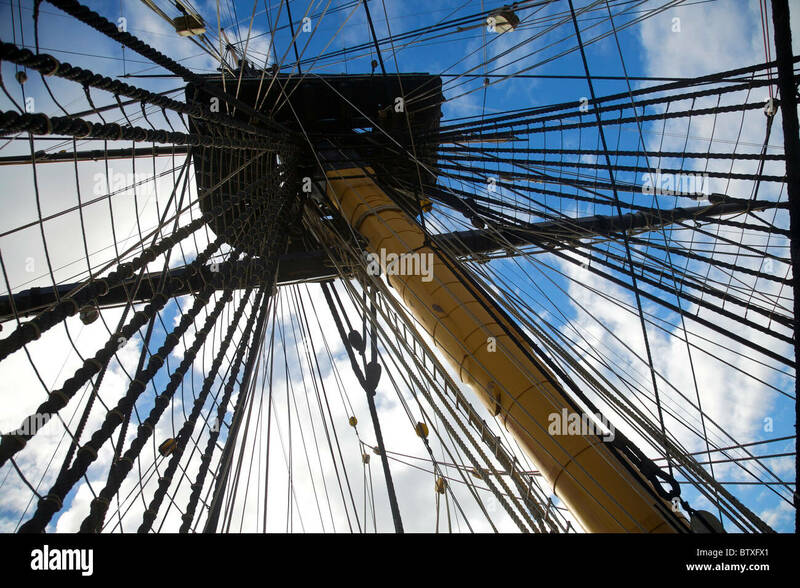 Le gréement à l'avant de la frégate l'Hermione (France). 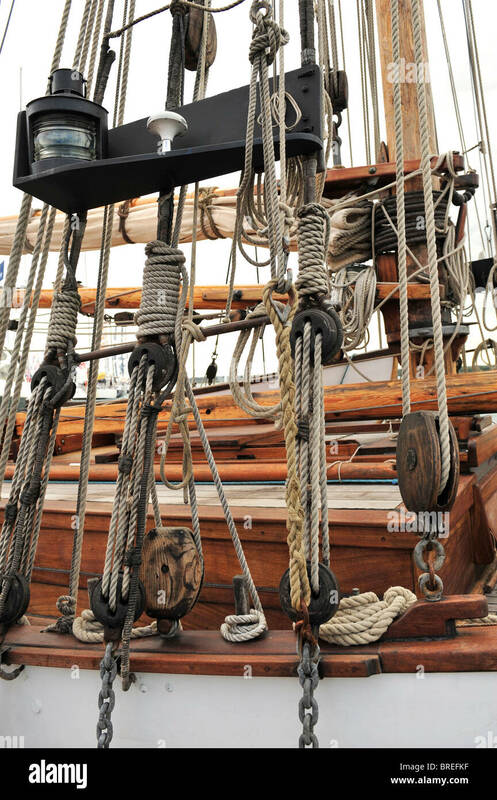 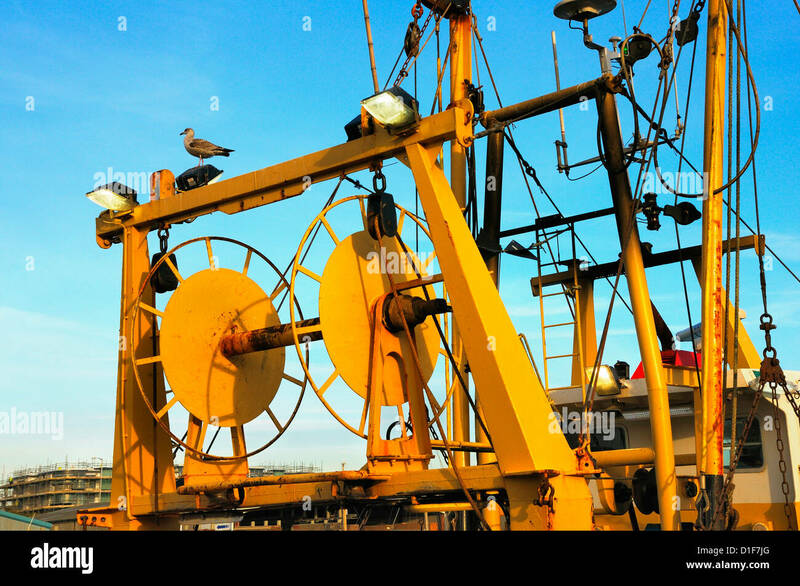 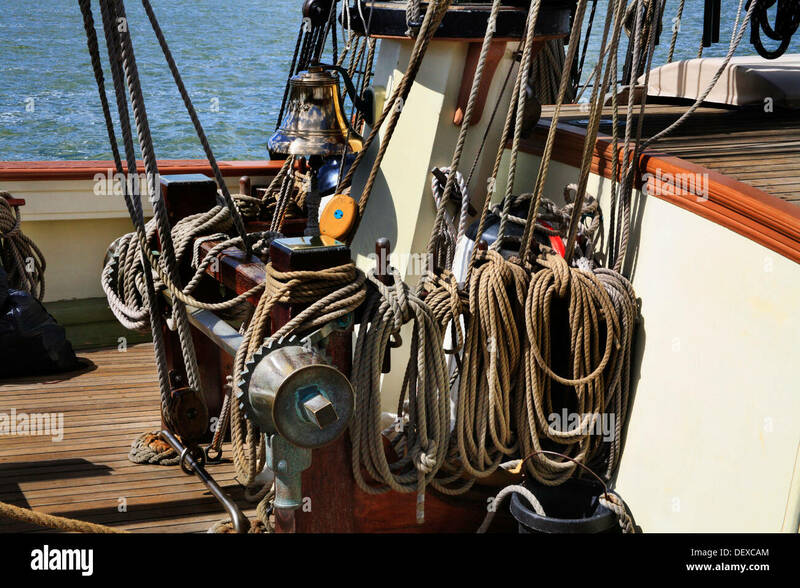 Retro stylized rigging of an old sailing ship. 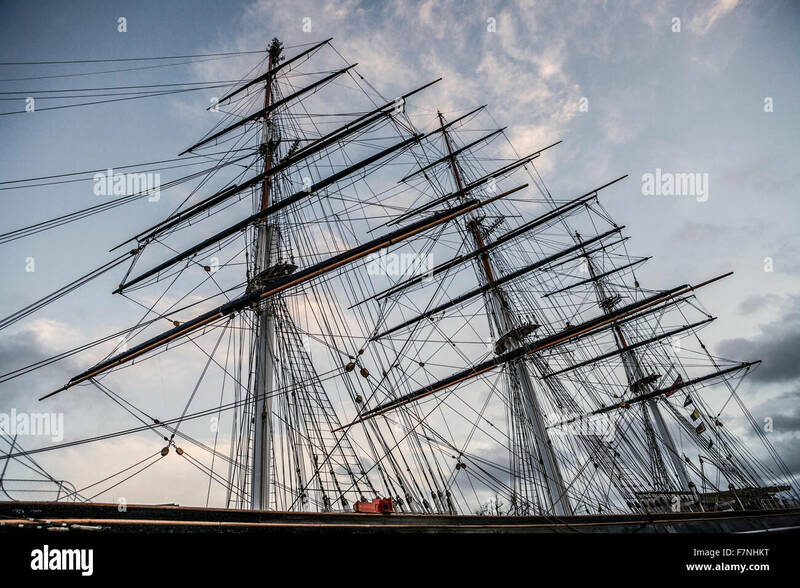 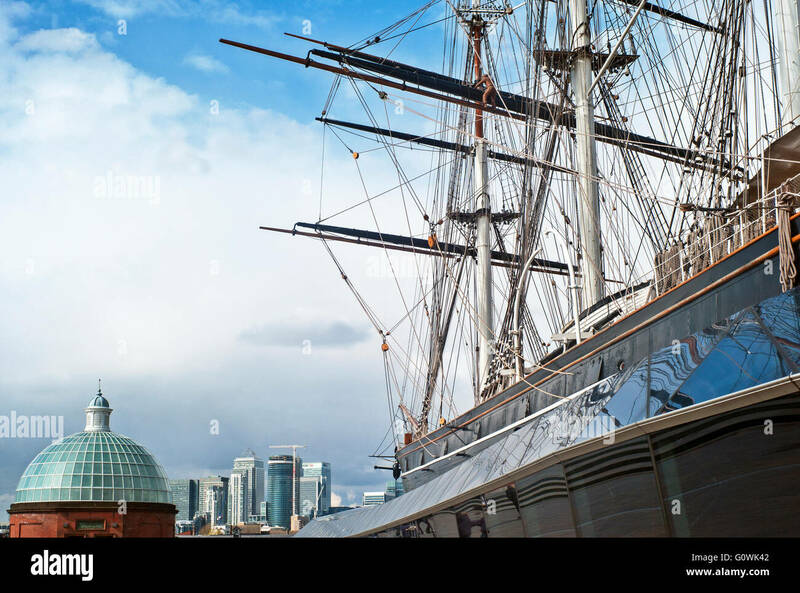 Cutty Sark, Greenwich, London, England, UK. 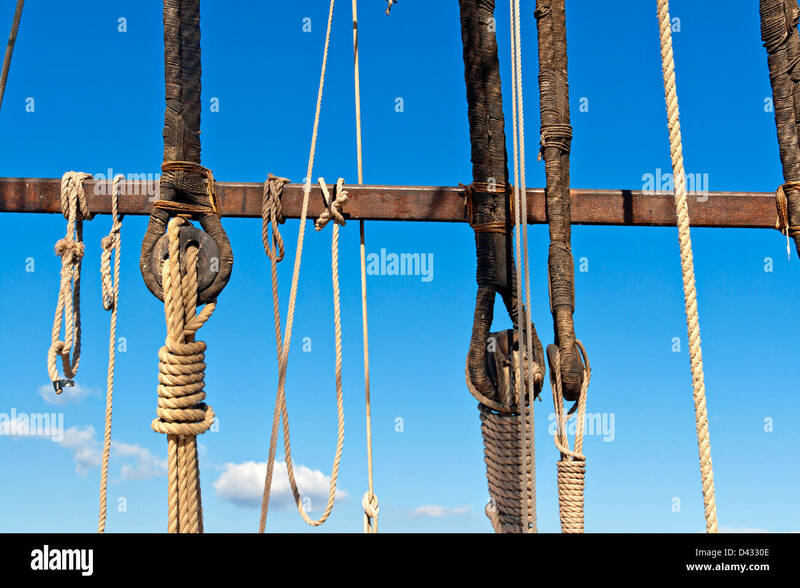 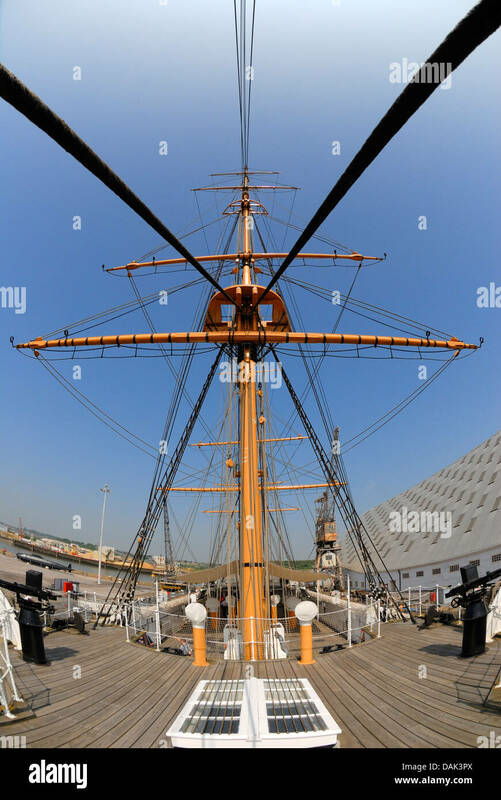 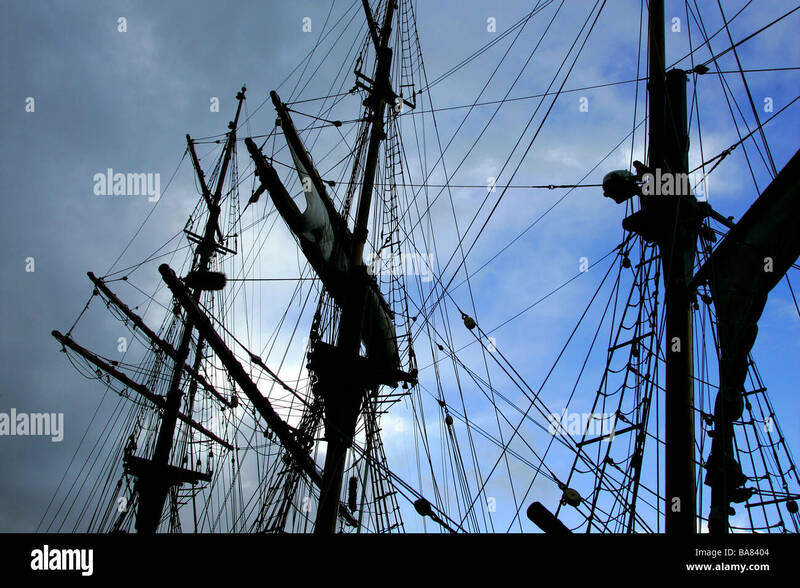 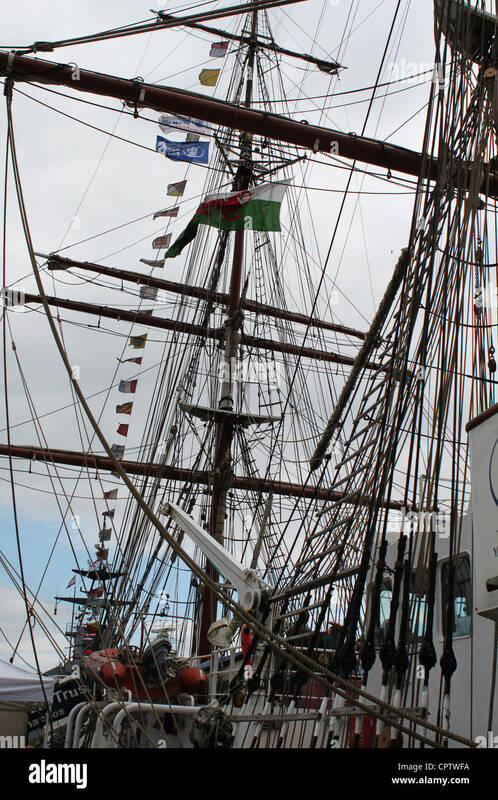 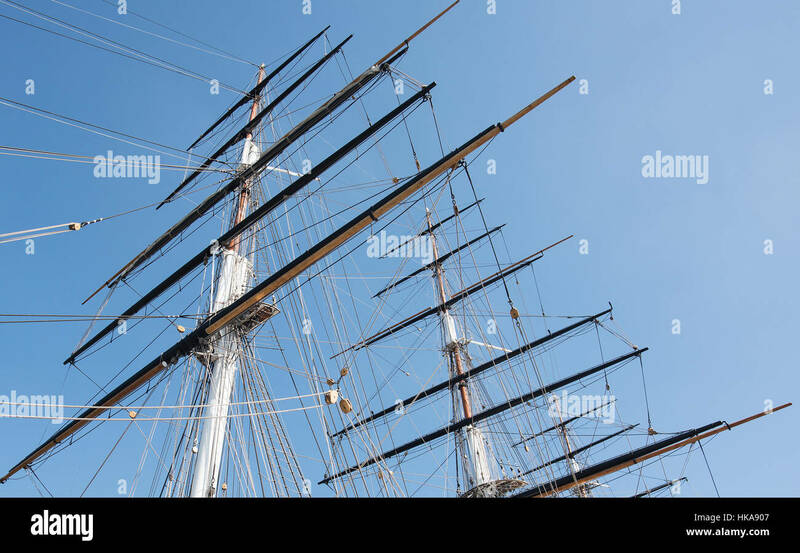 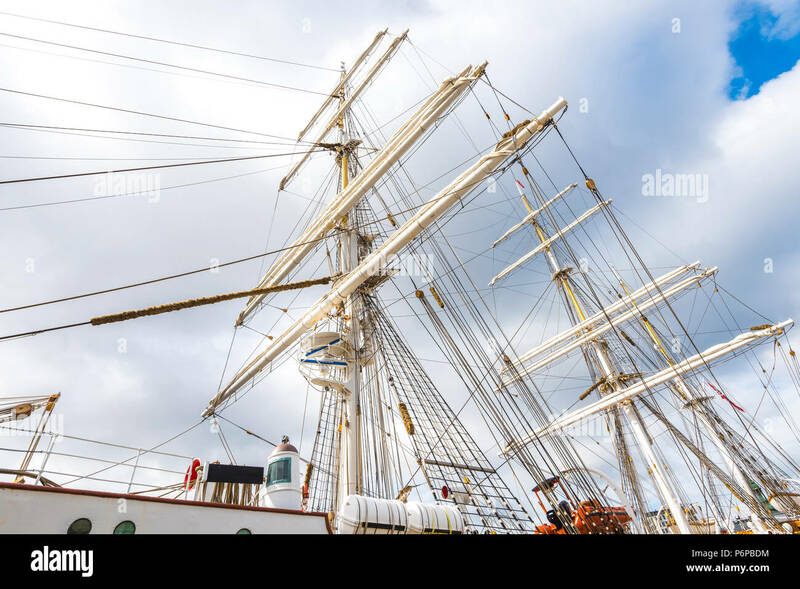 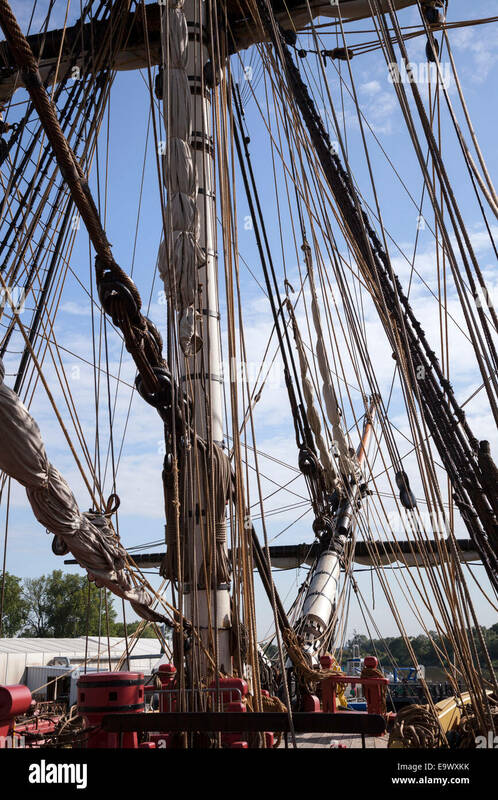 The ships masts and rigging. 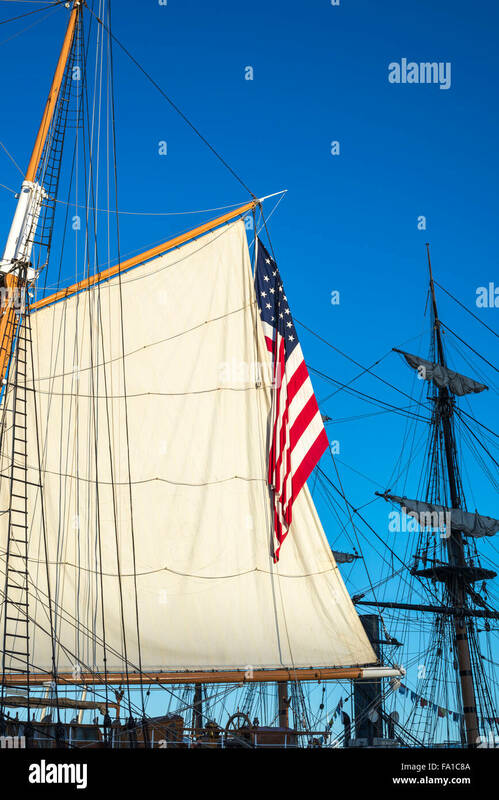 Large sized American Flag with boat mast and rigging. 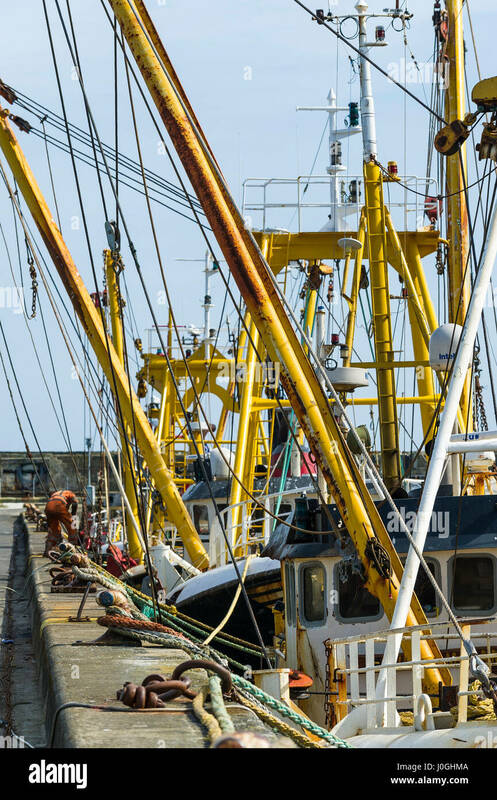 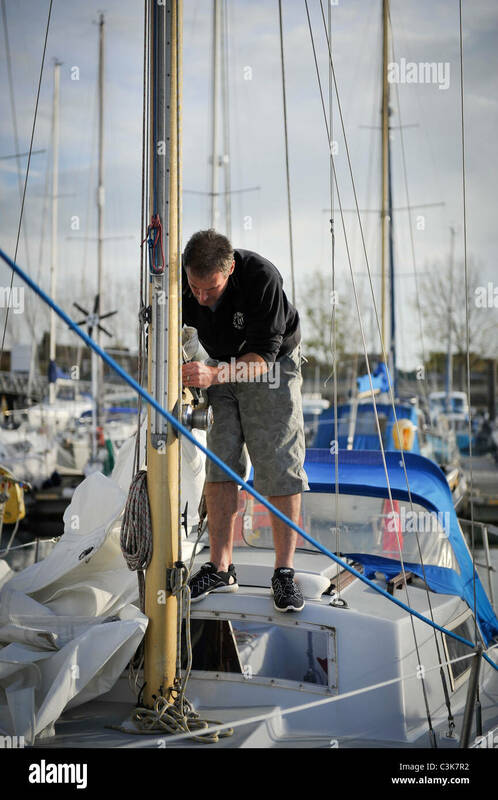 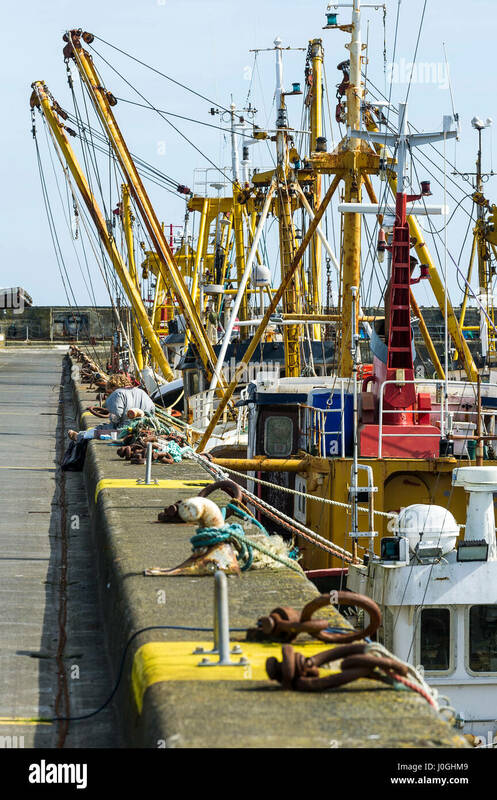 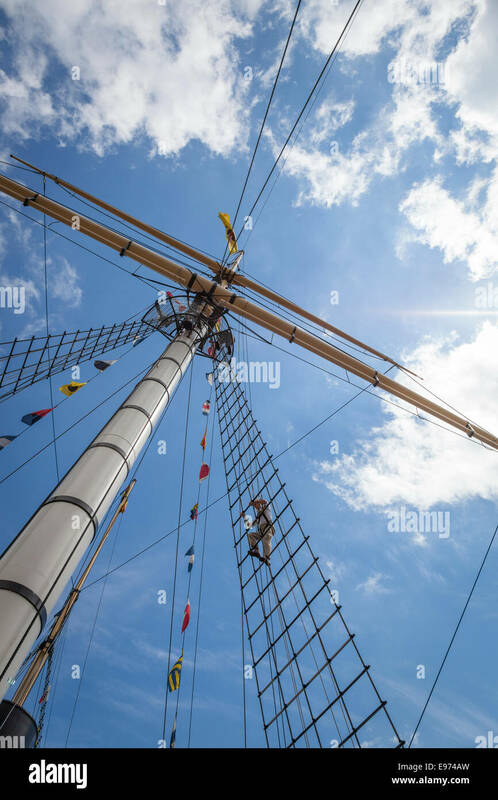 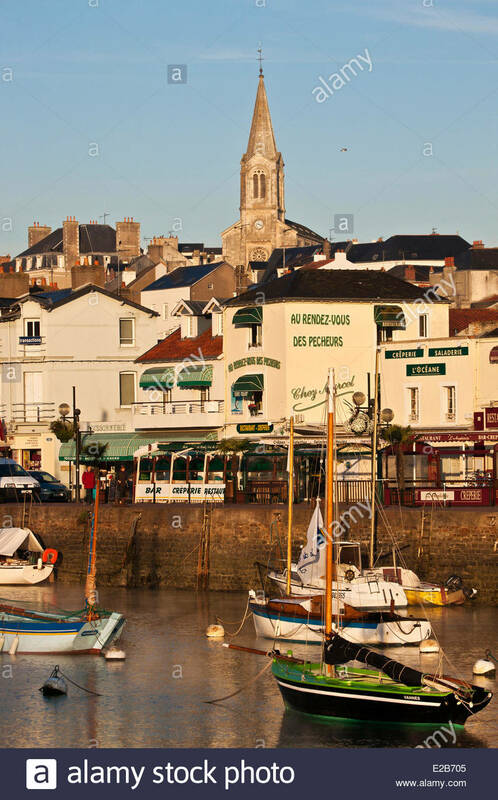 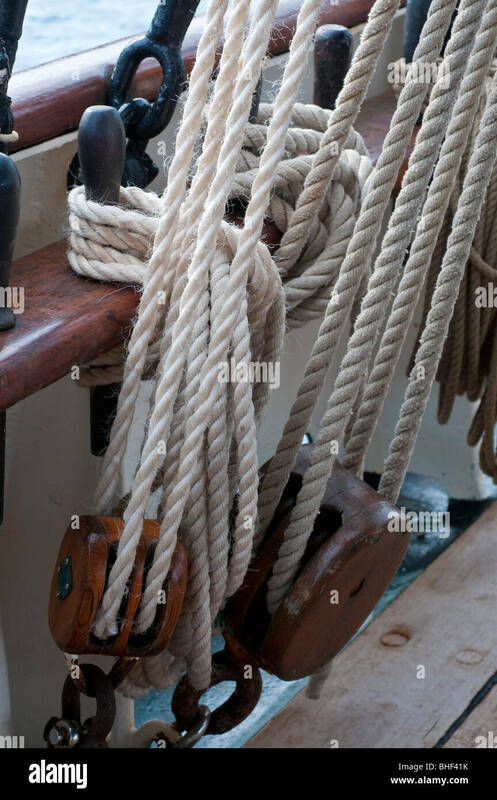 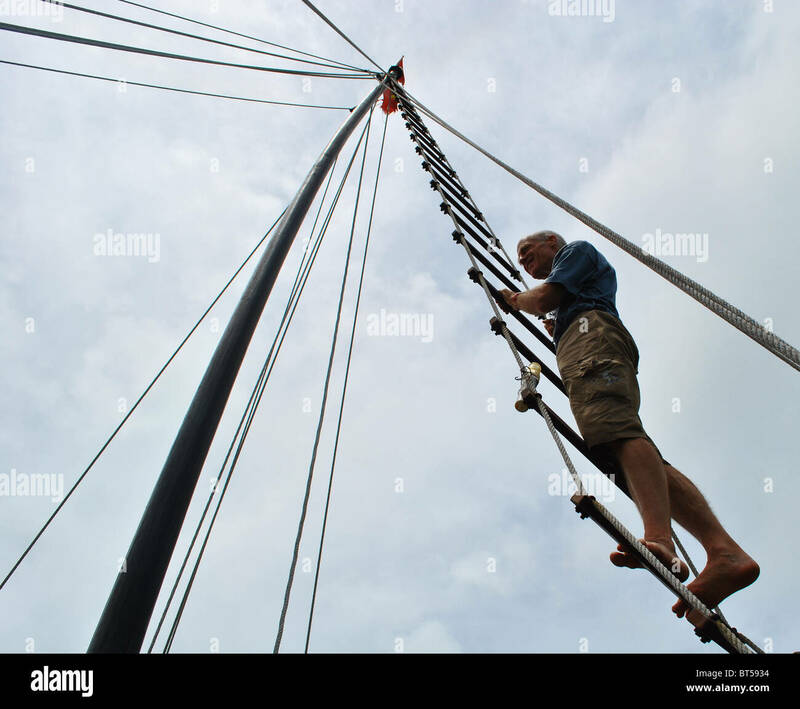 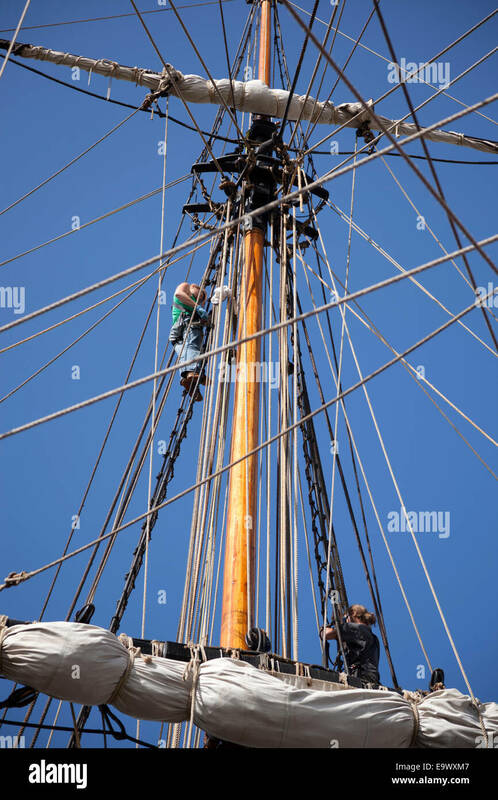 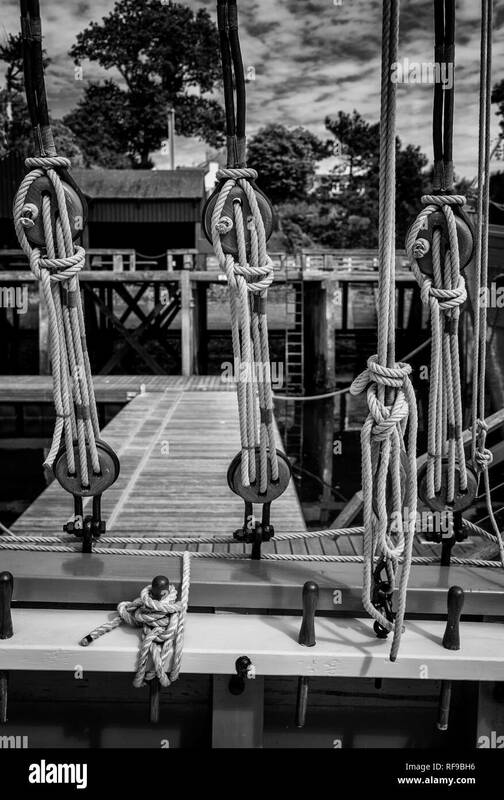 A sailor repairing rigging on a boat in Padstow Harbour, North Cornwall, England, U.K.
A sailor of the frigate 'Hermione' climbing up the rigging (Rochefort-France). 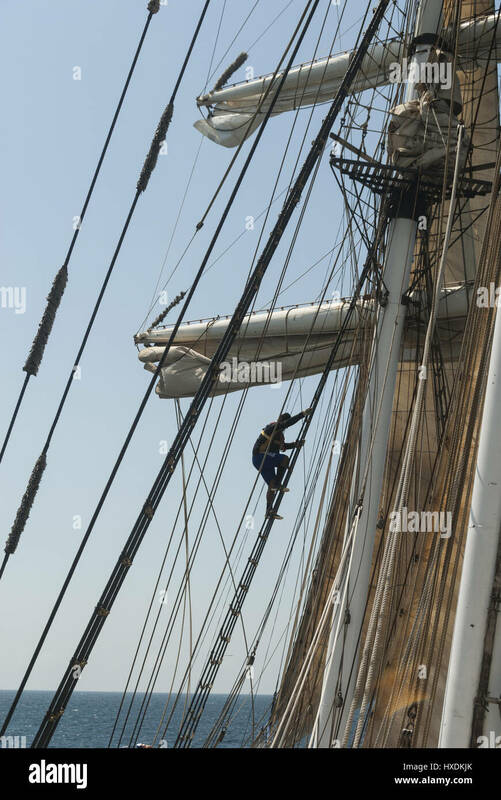 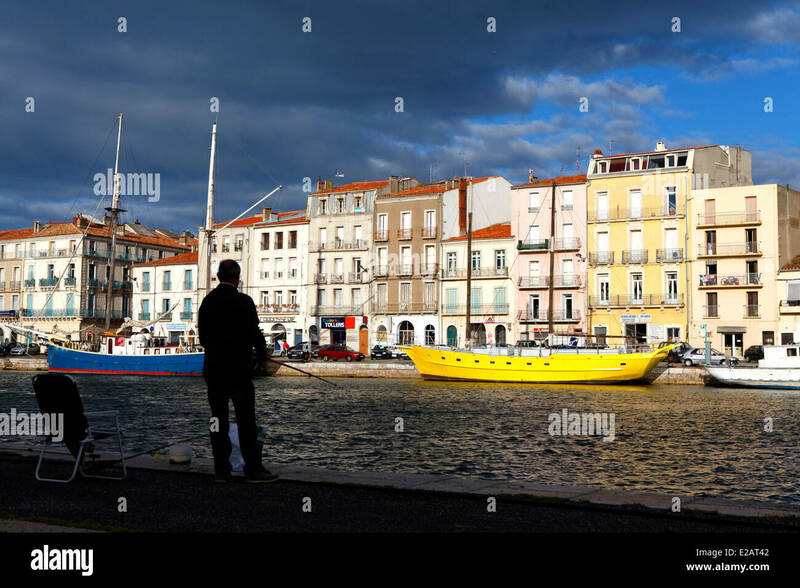 Matelot de l'Hermione grimpant dans le gréement. 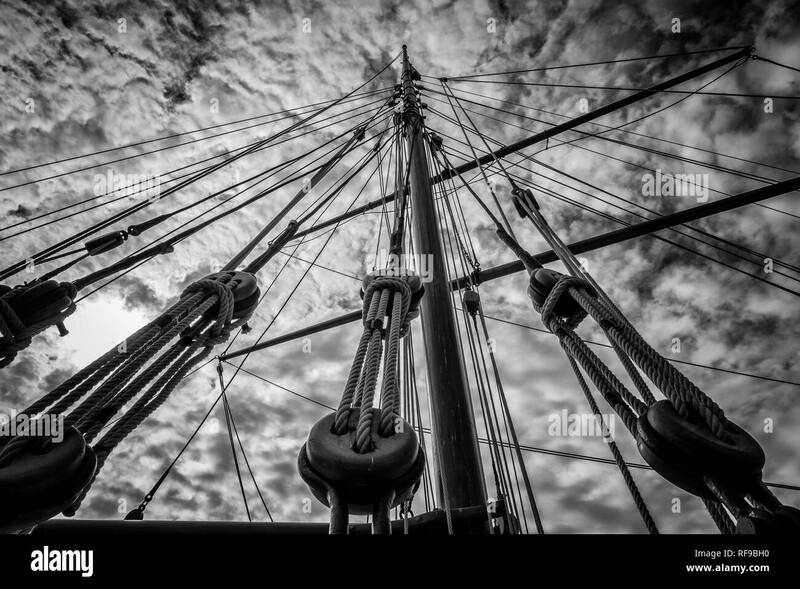 Old film retro stylized rigging of an old sailing ship. 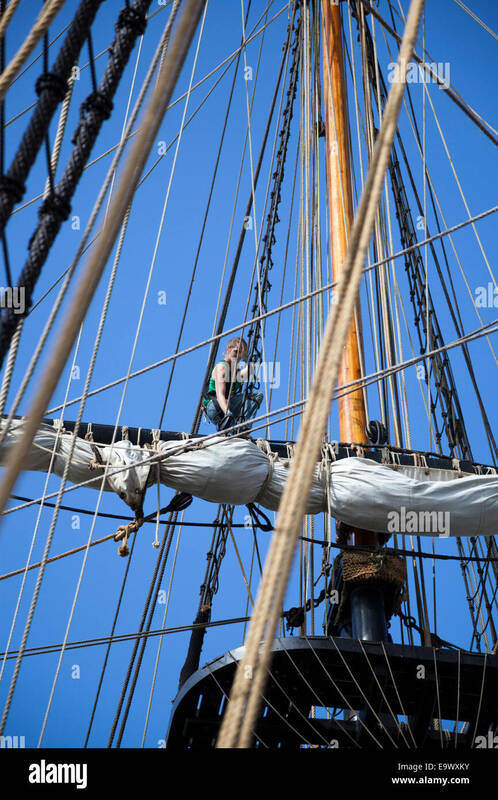 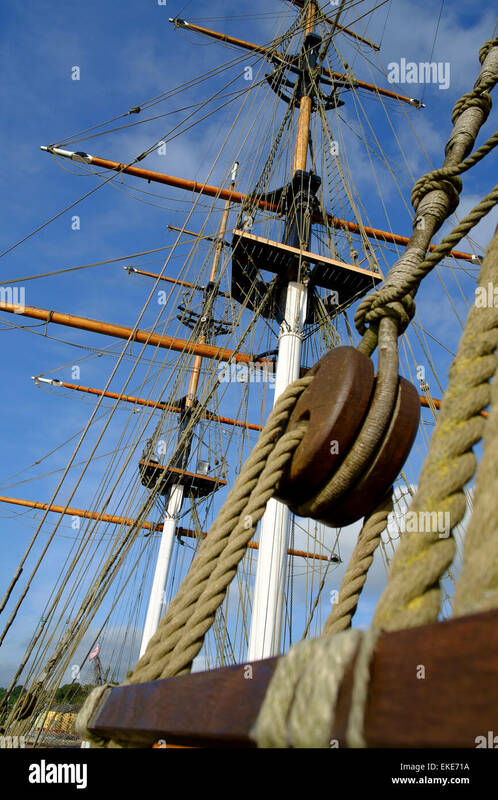 A crew member climbs the rigging on the Danish tall ship Georg Stage as it sails up the River Clyde in Scotland. 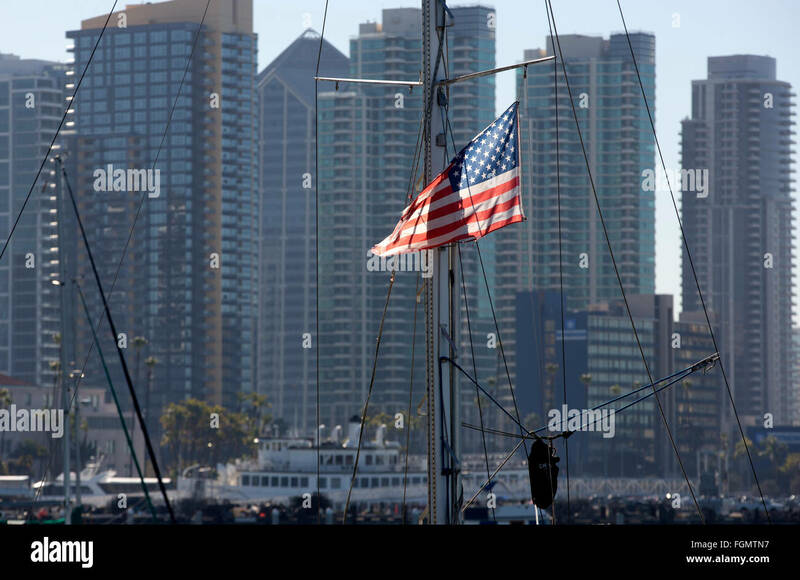 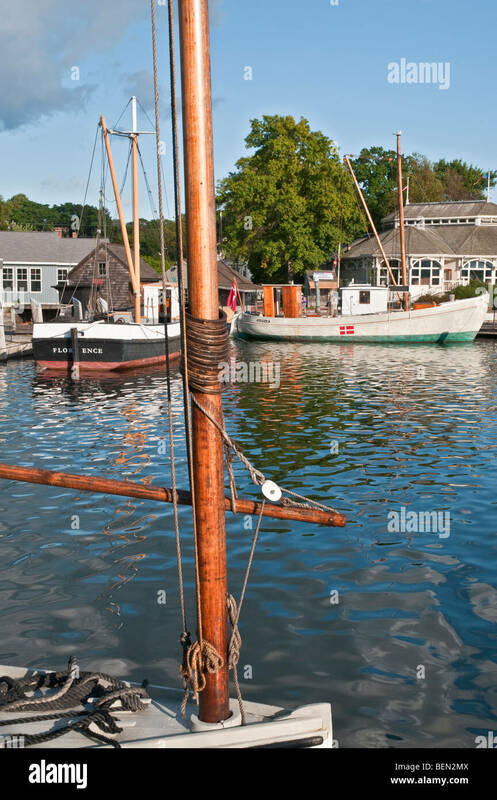 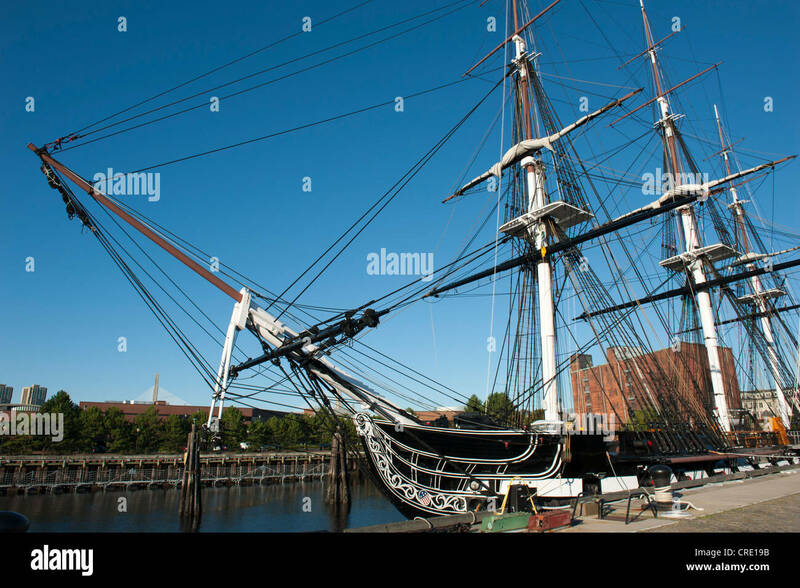 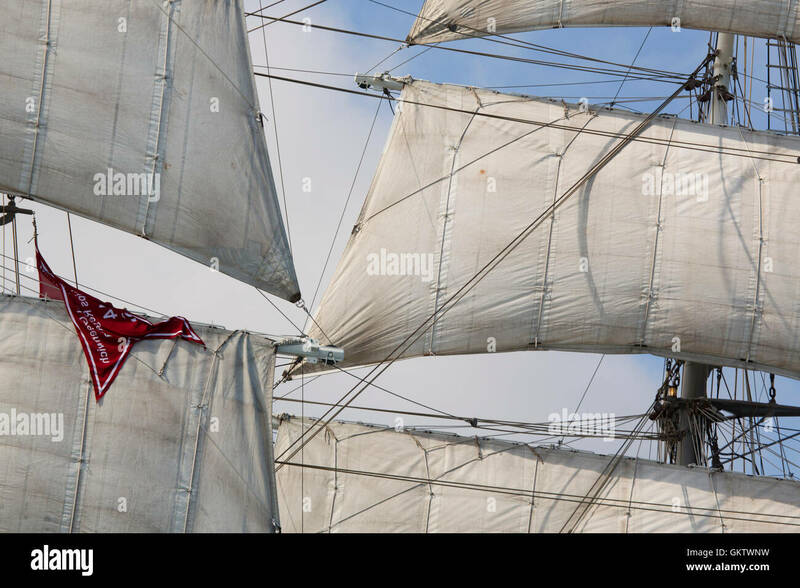 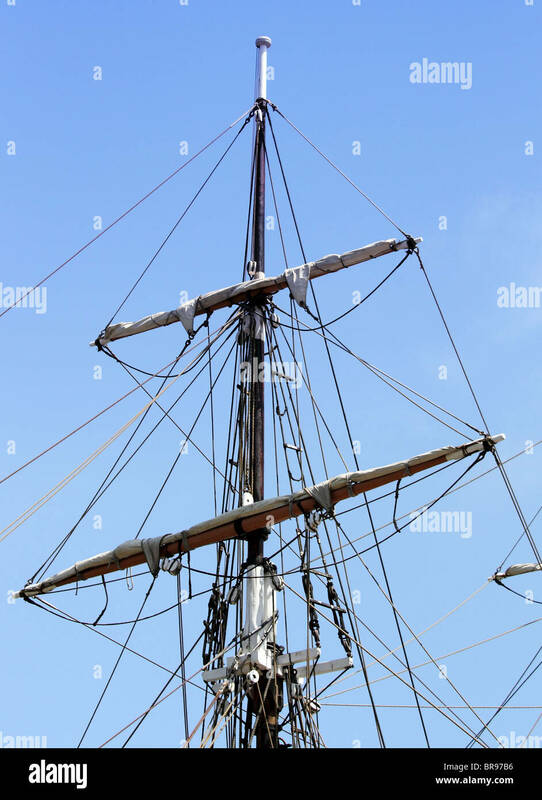 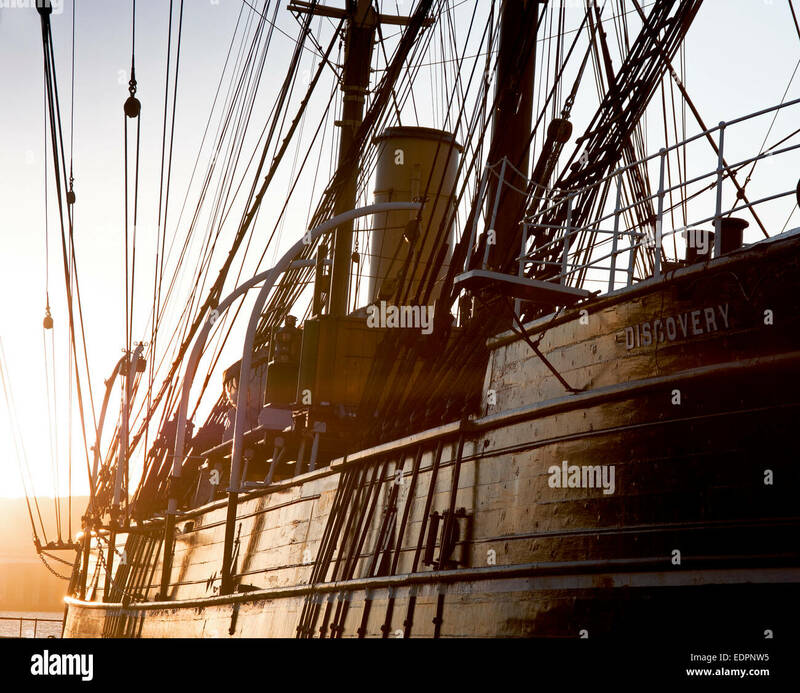 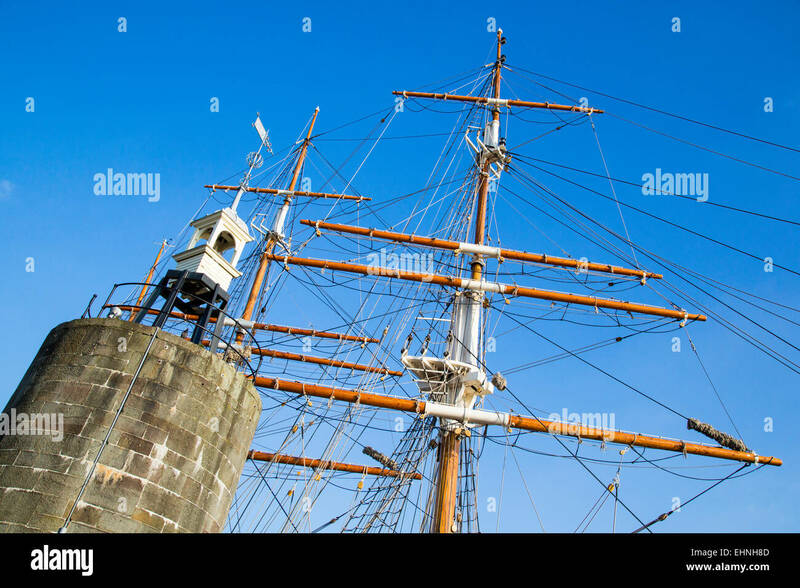 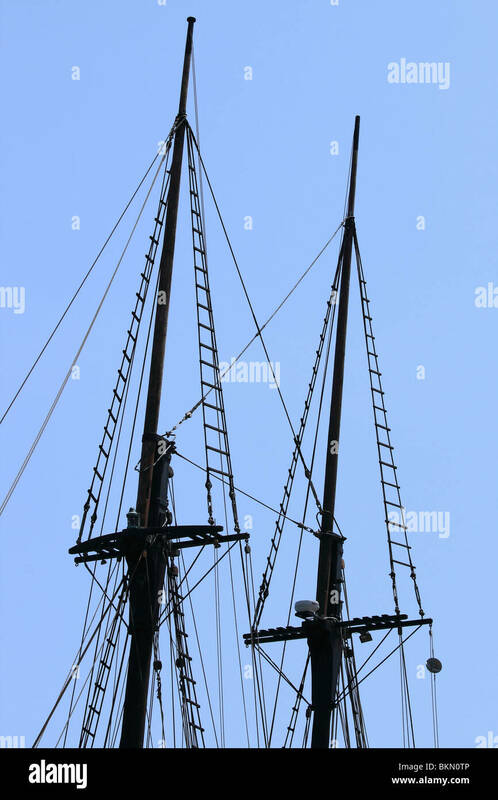 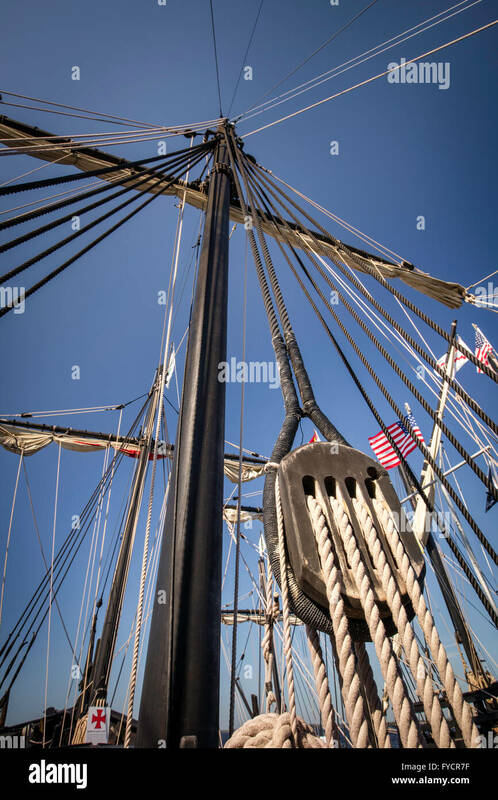 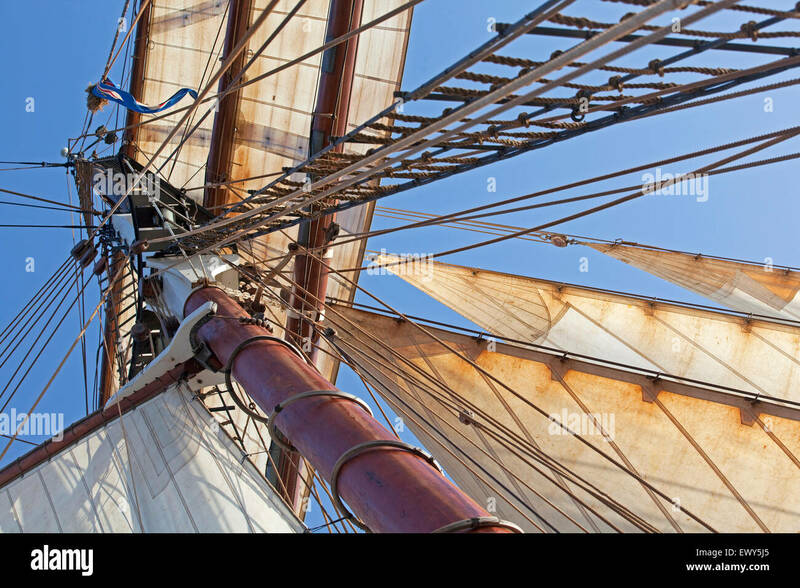 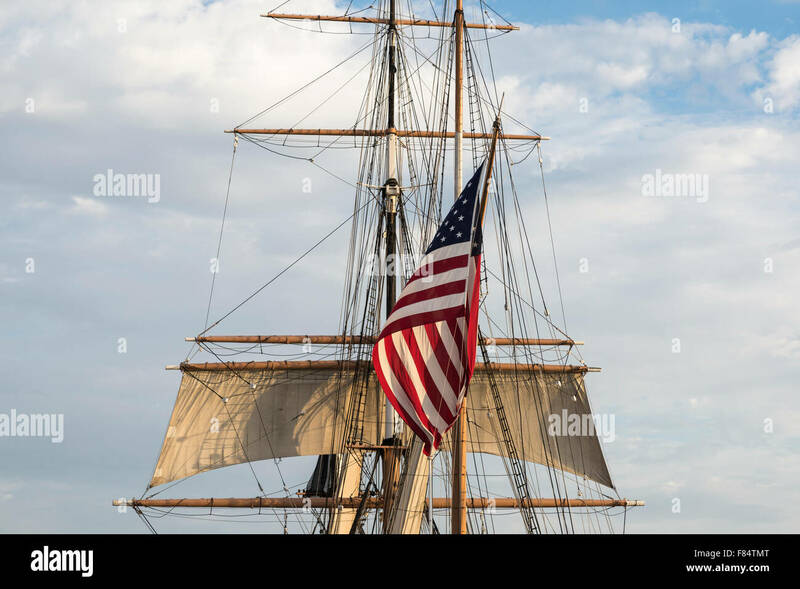 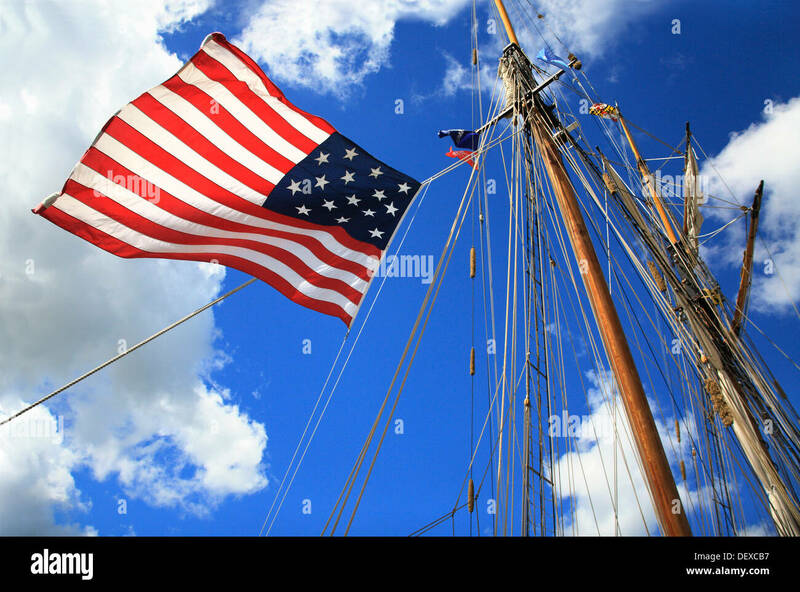 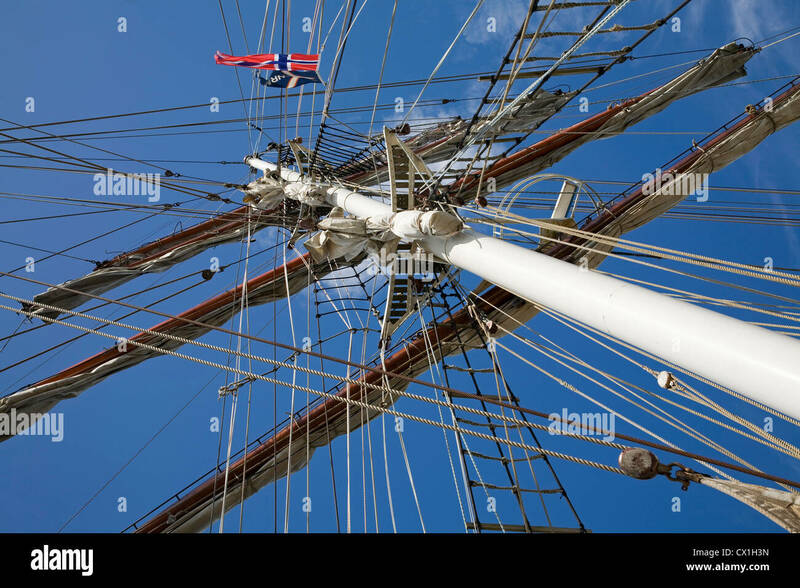 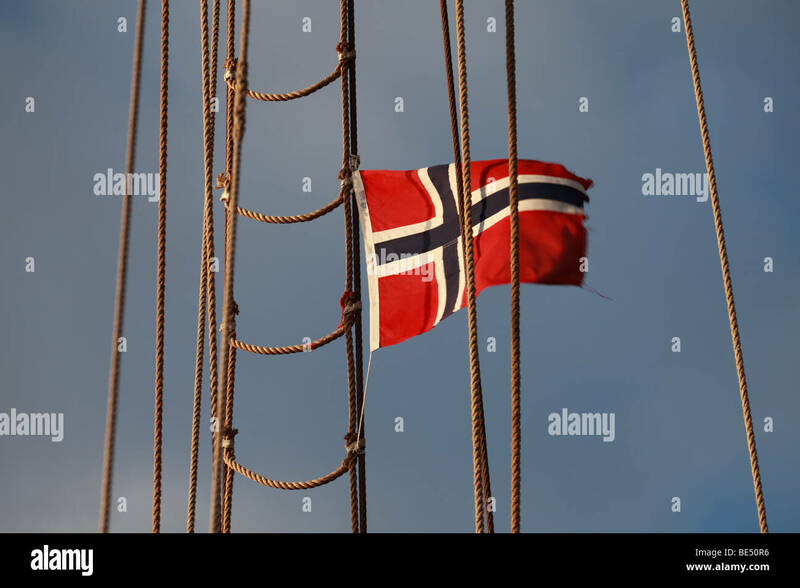 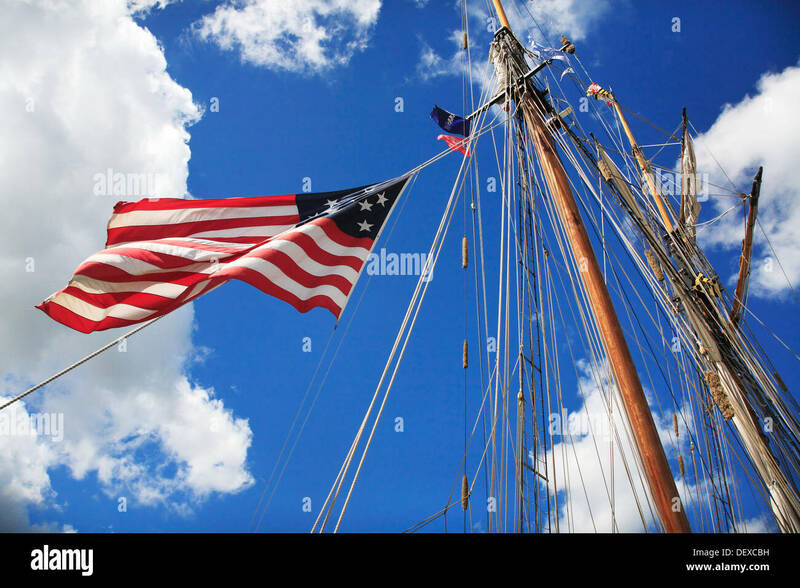 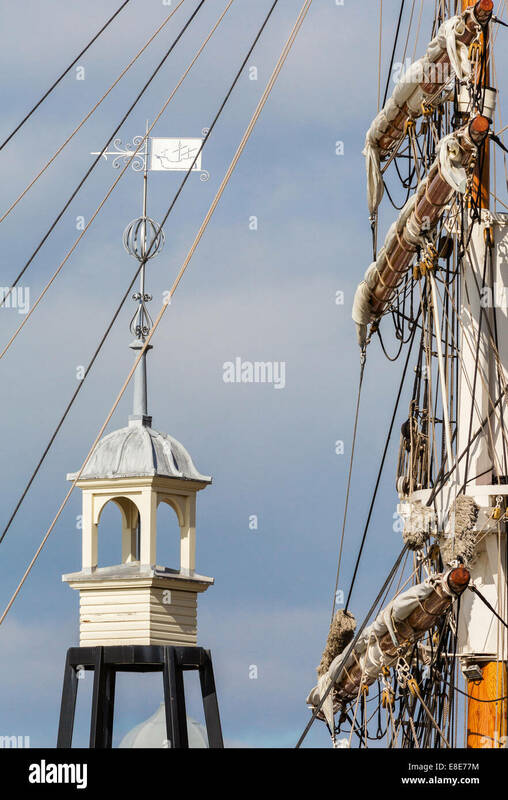 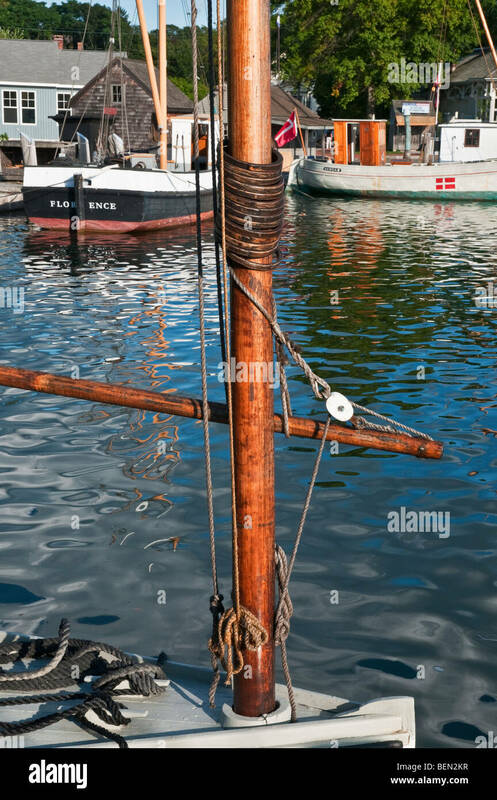 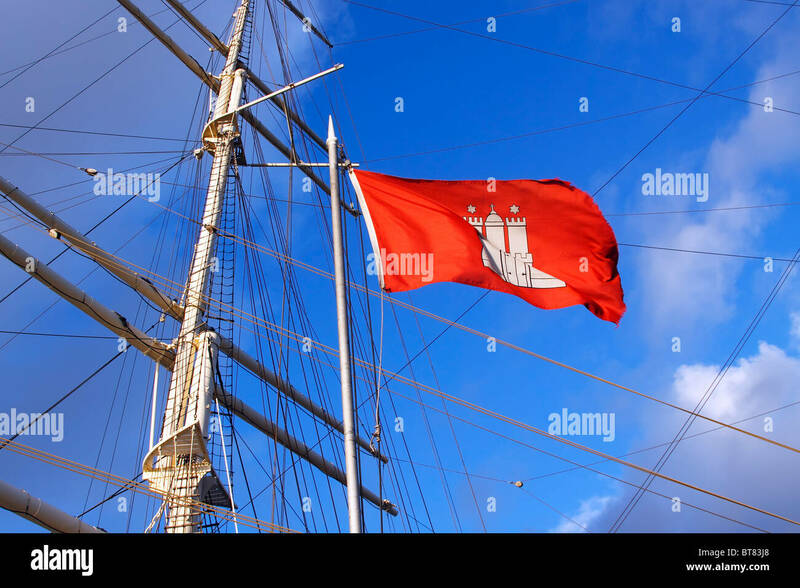 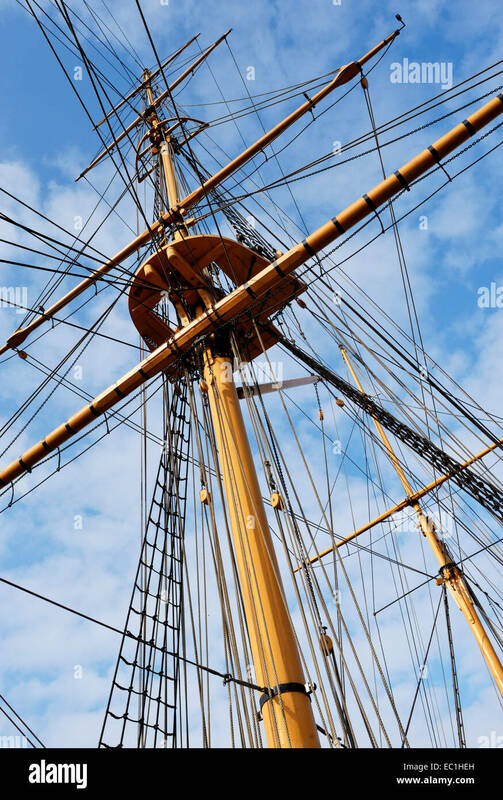 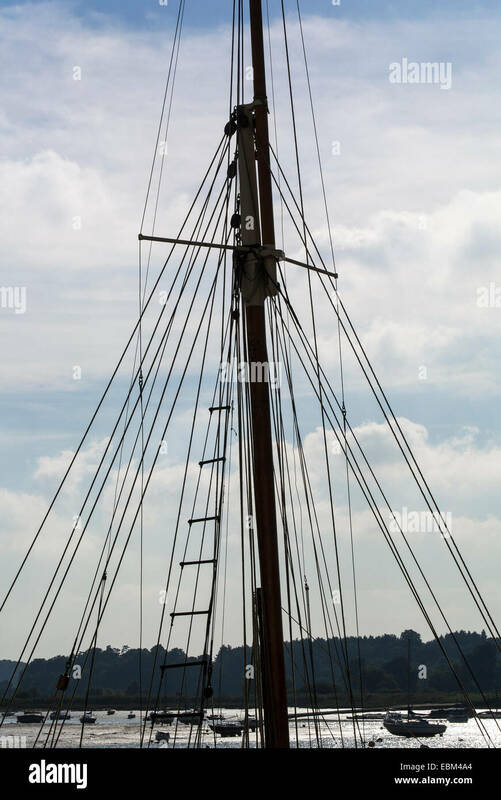 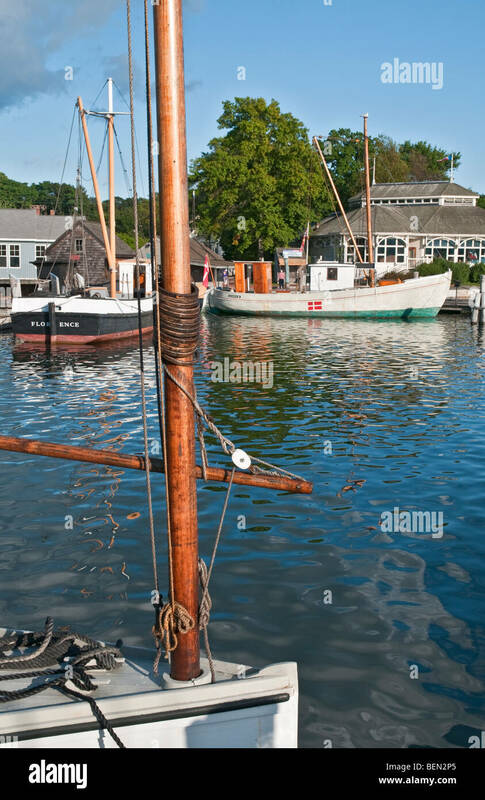 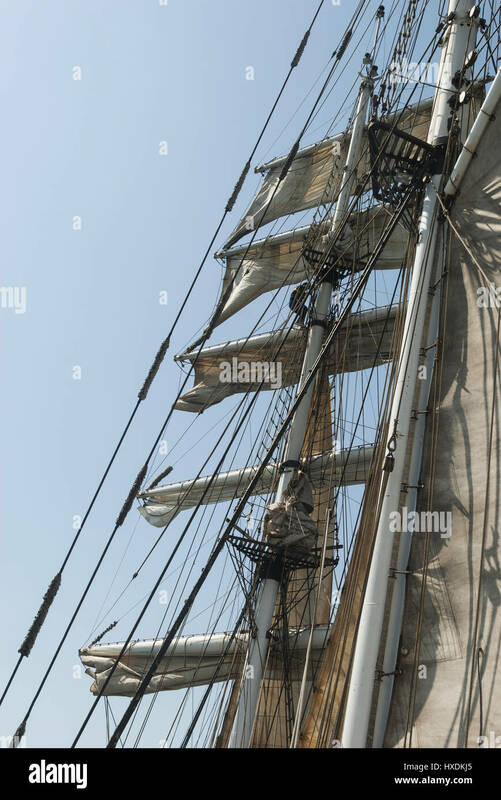 Americn Flag, sail, rigging, ship mast. 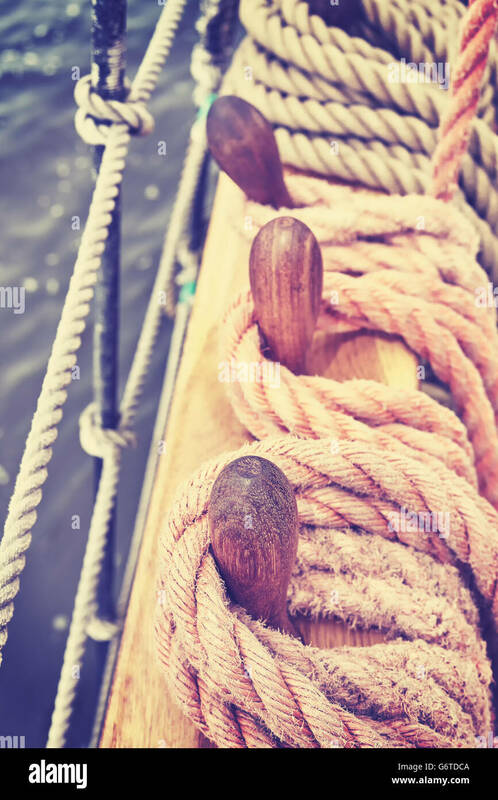 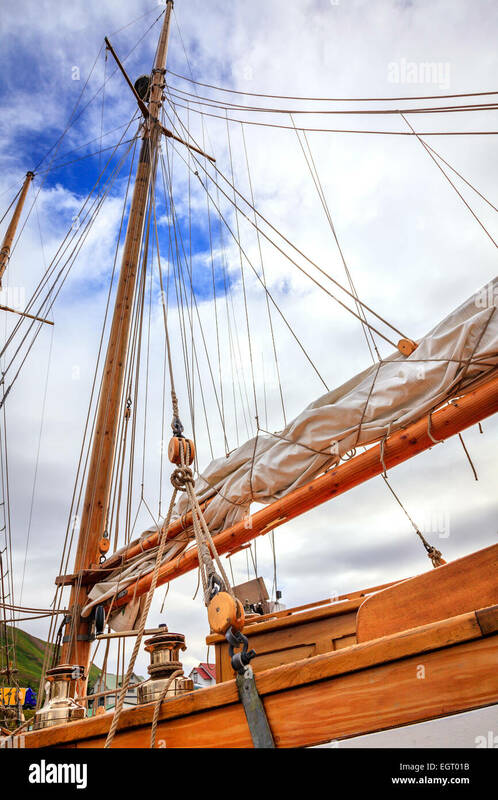 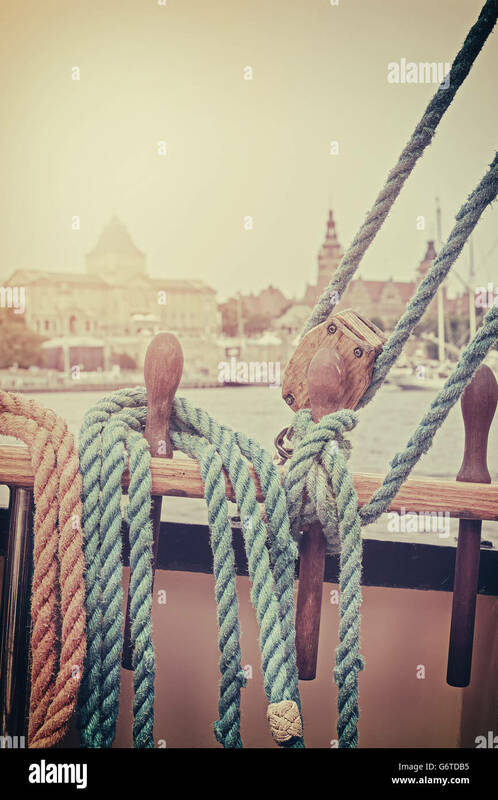 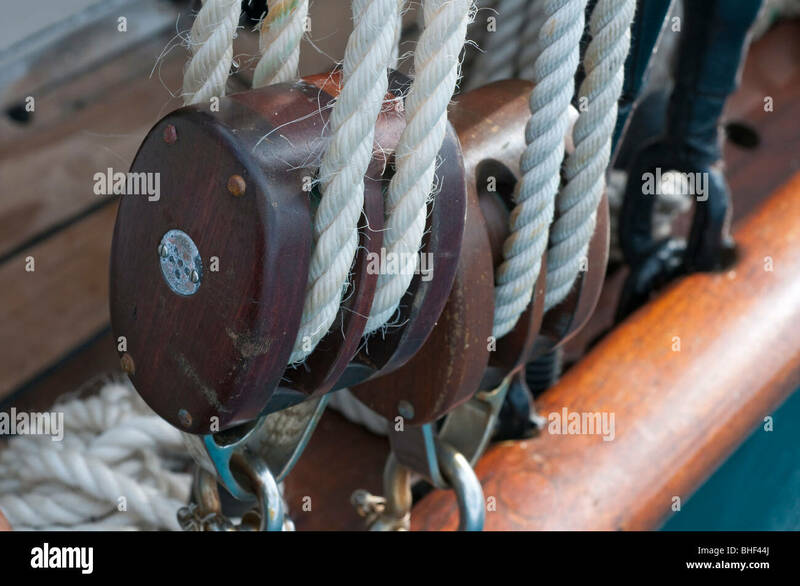 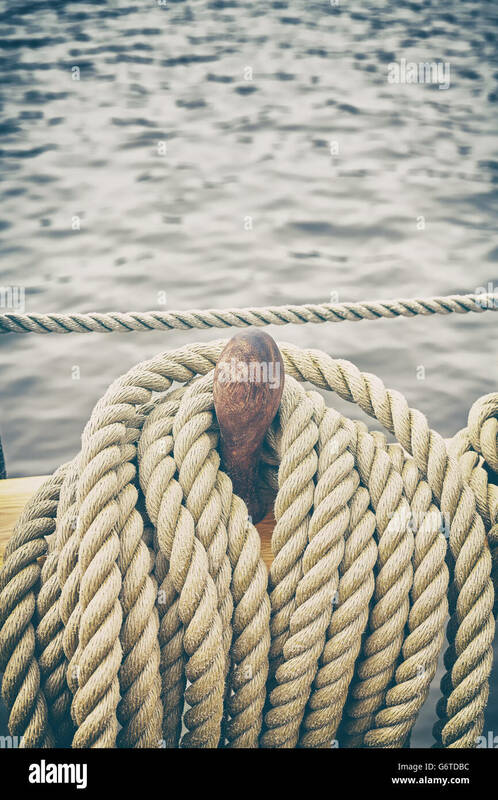 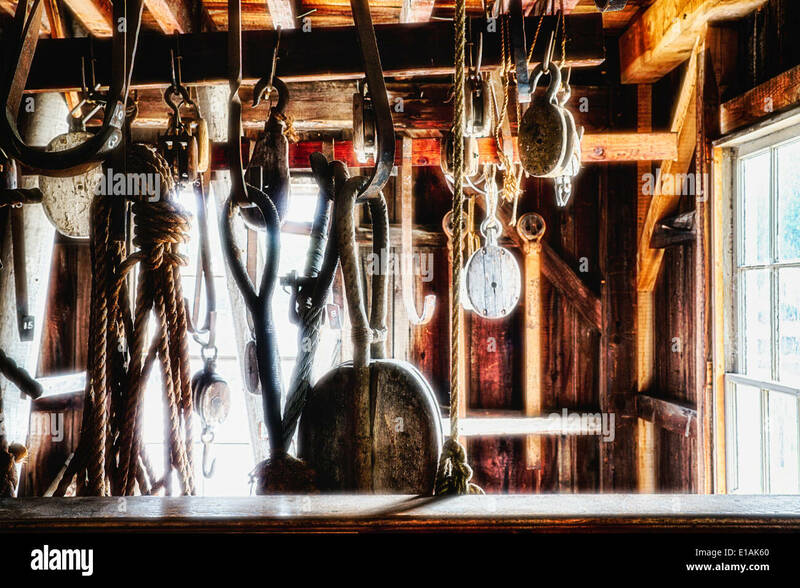 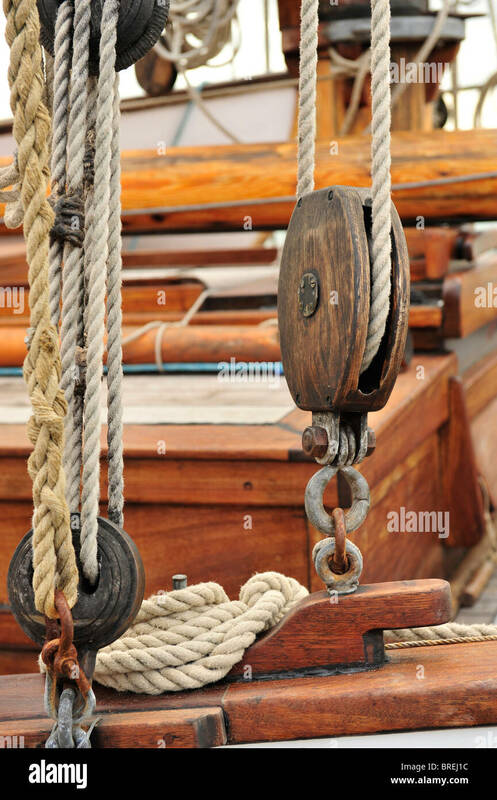 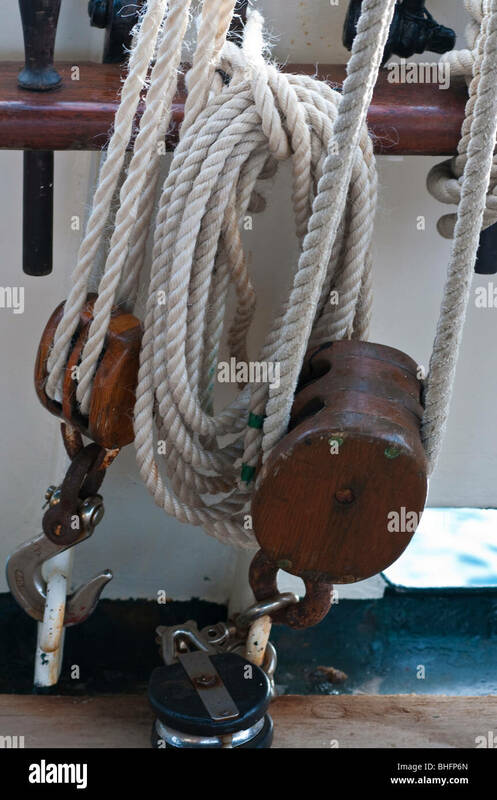 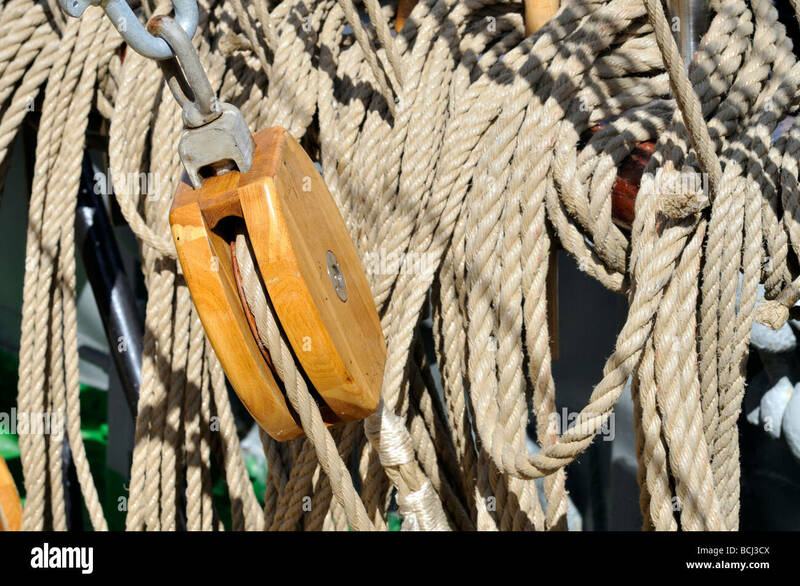 Vintage toned rigging of an old sailing ship, shallow depth of field. 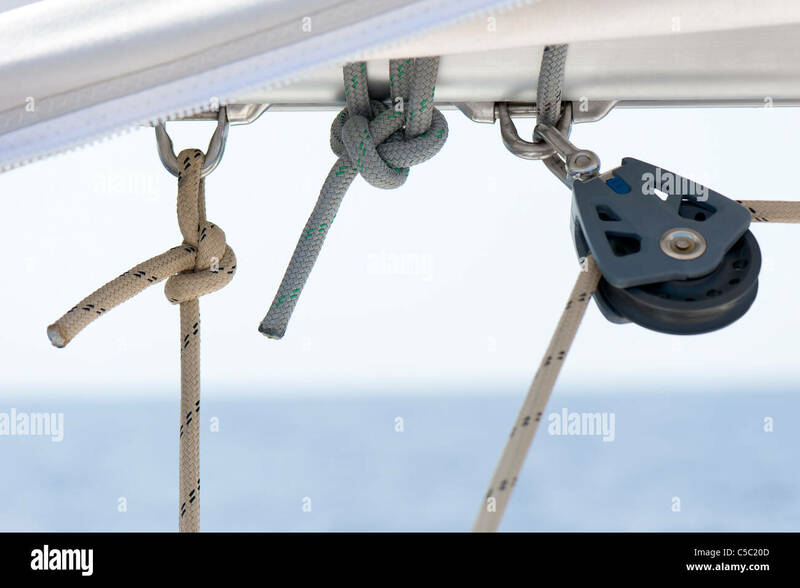 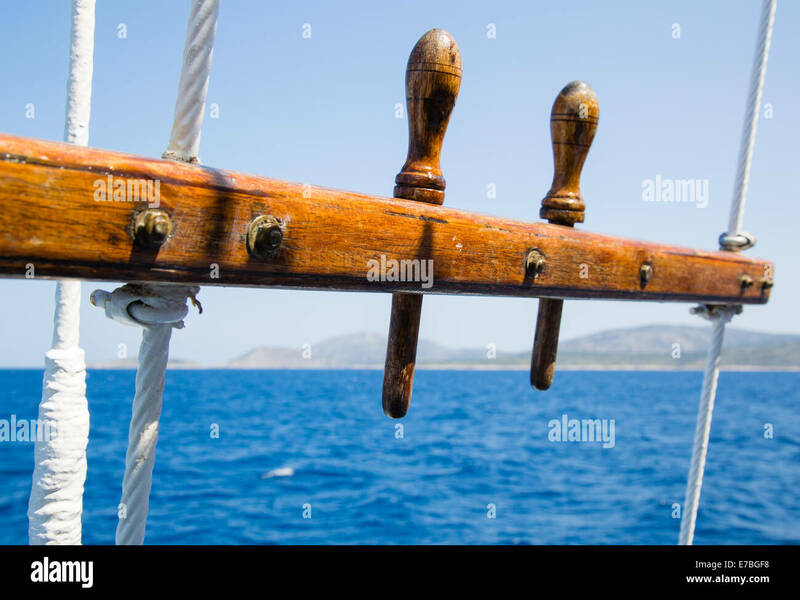 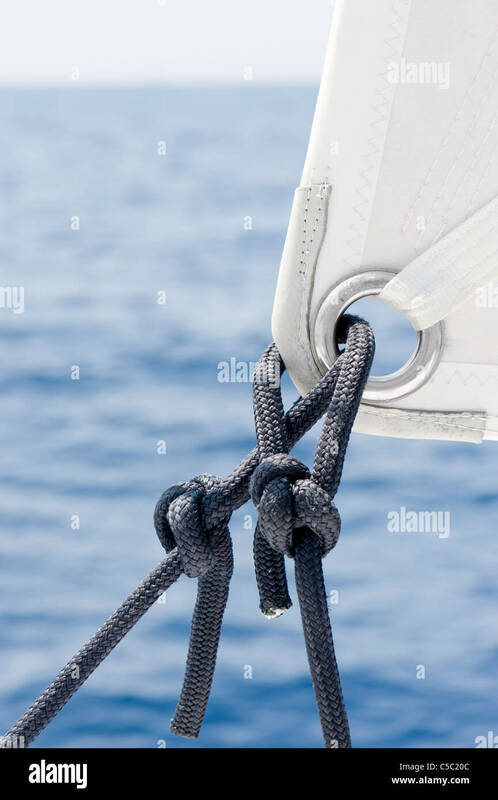 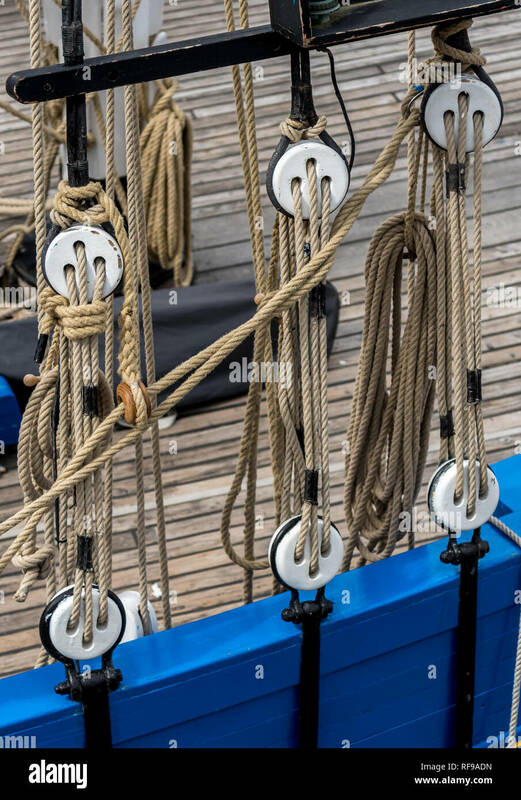 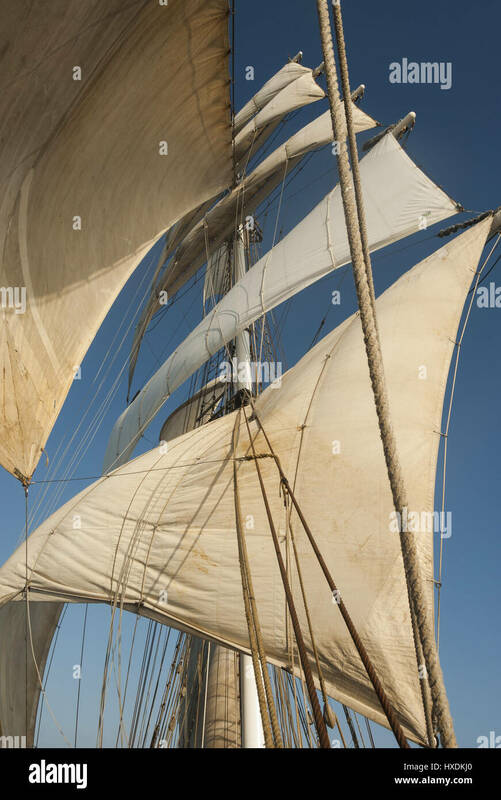 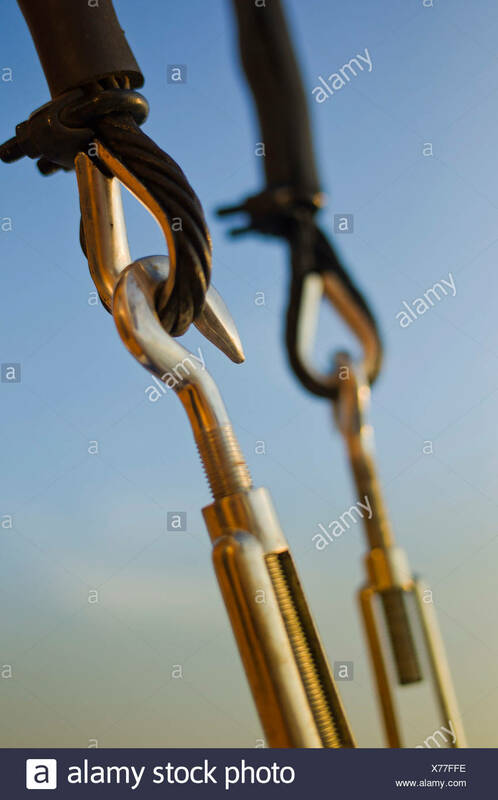 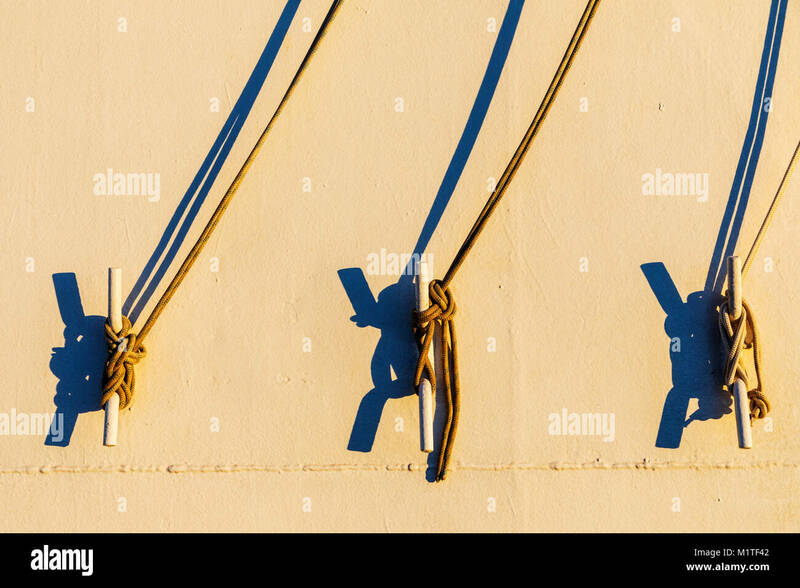 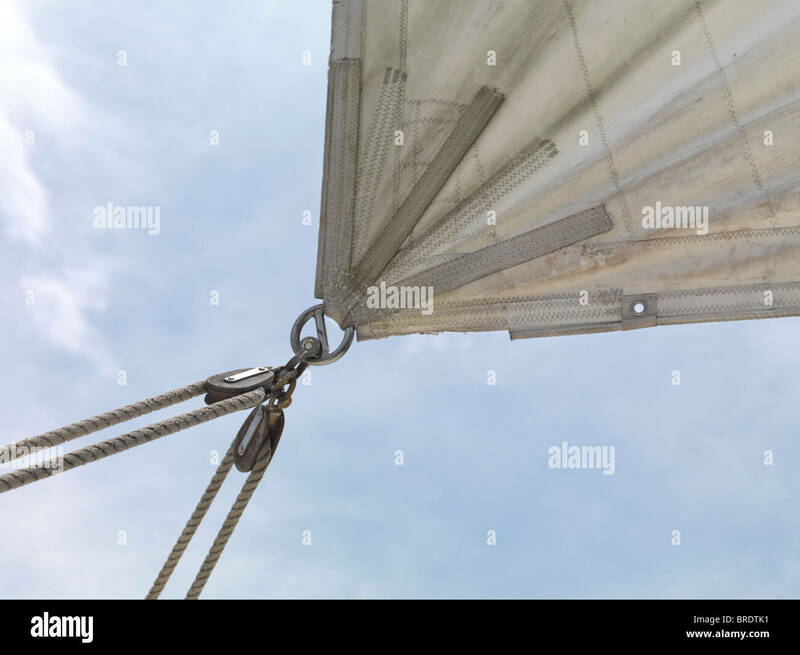 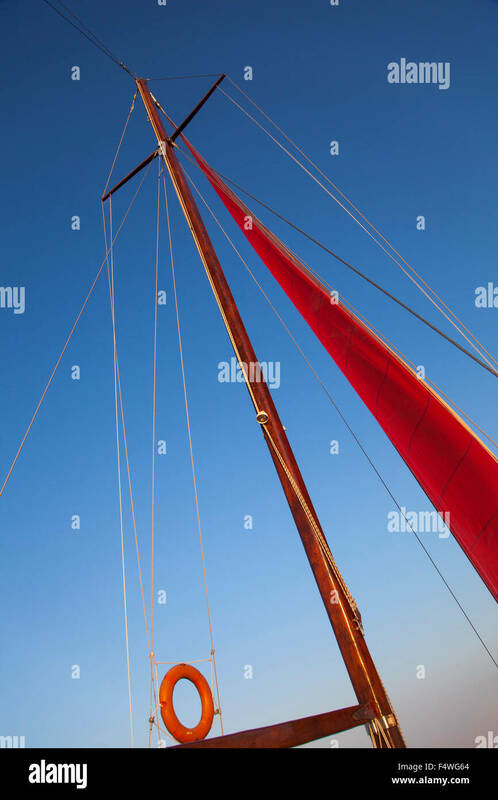 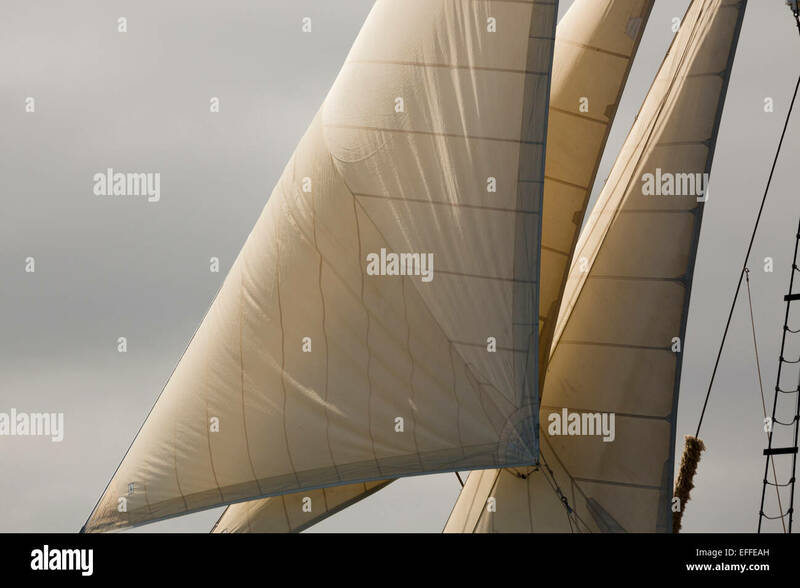 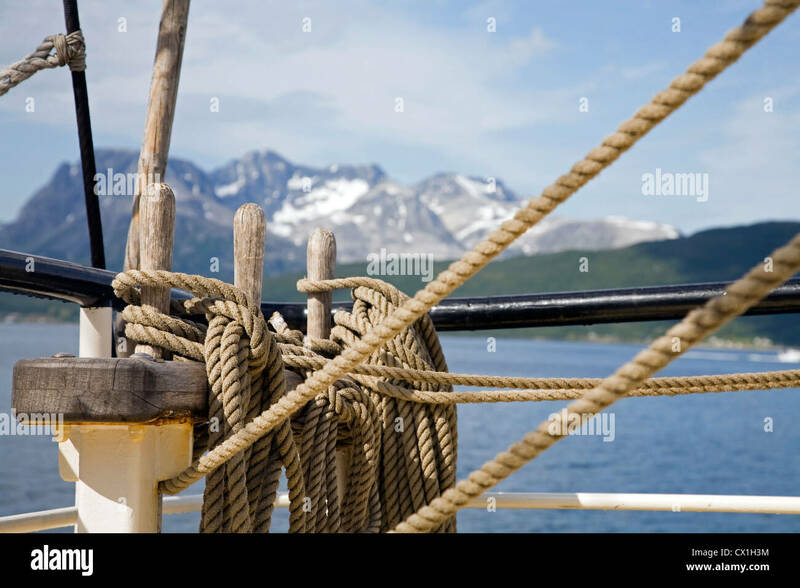 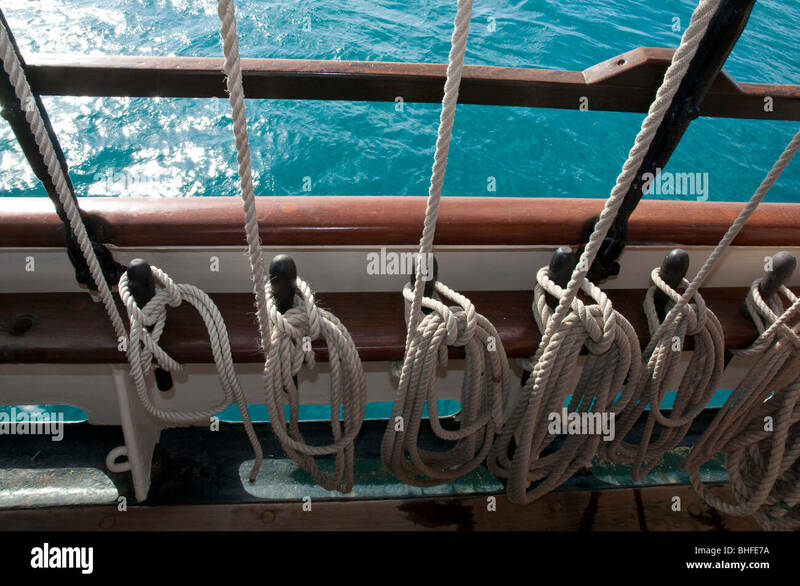 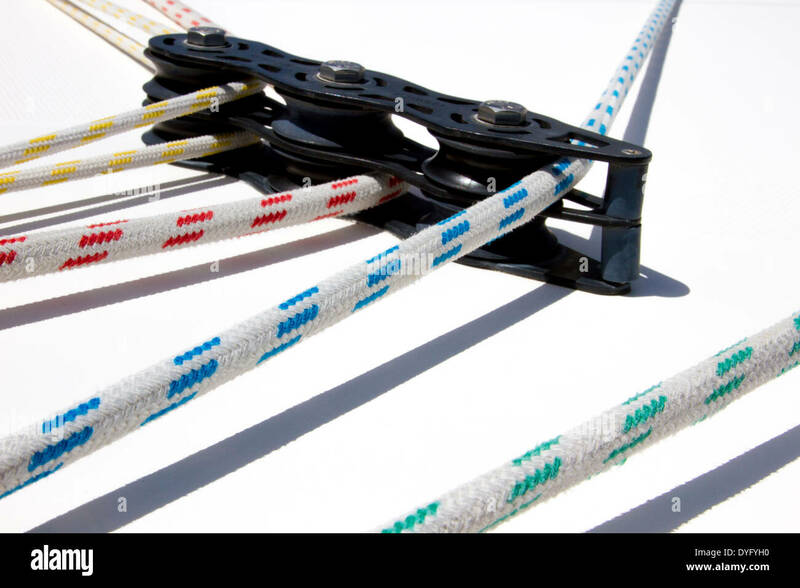 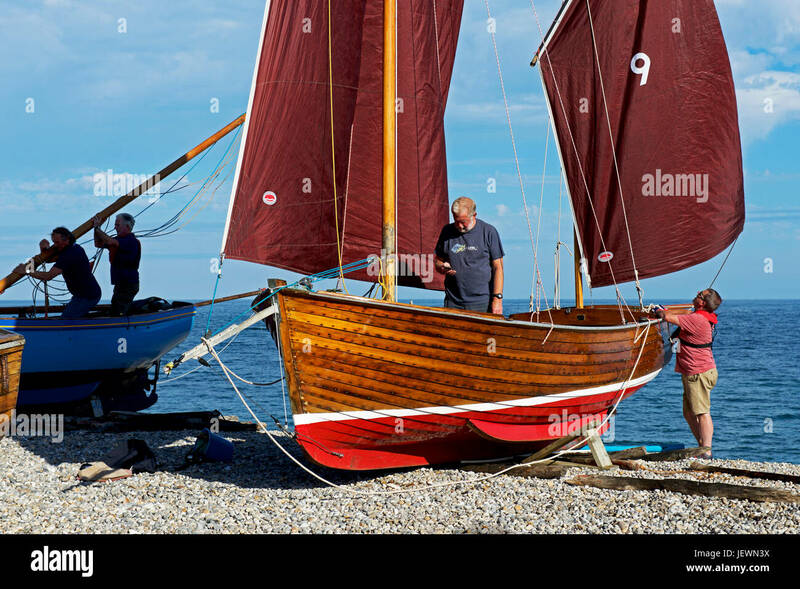 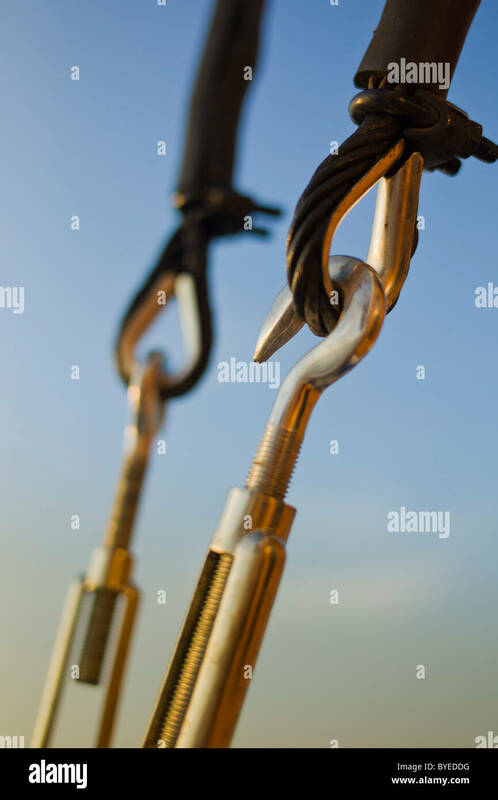 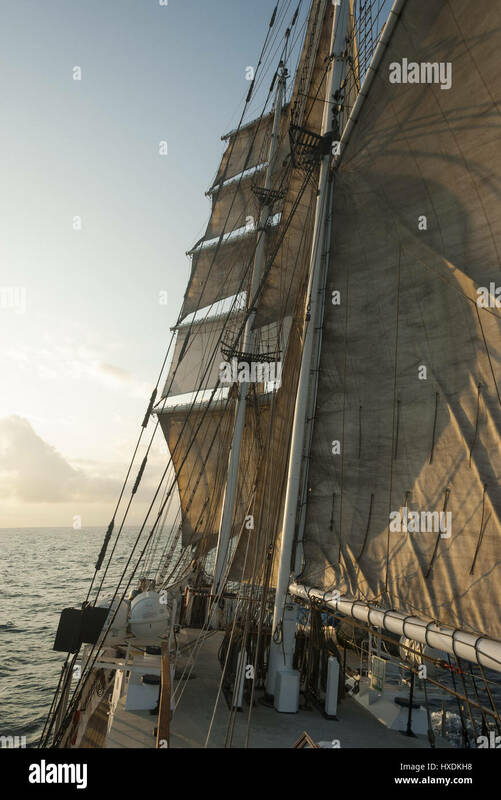 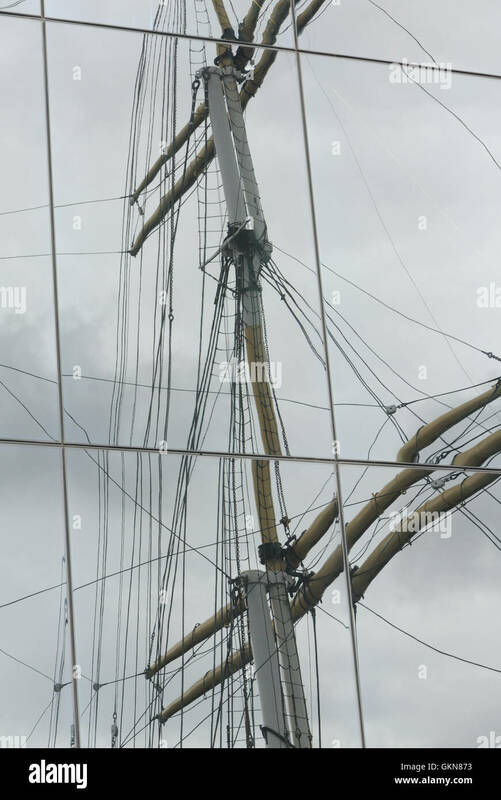 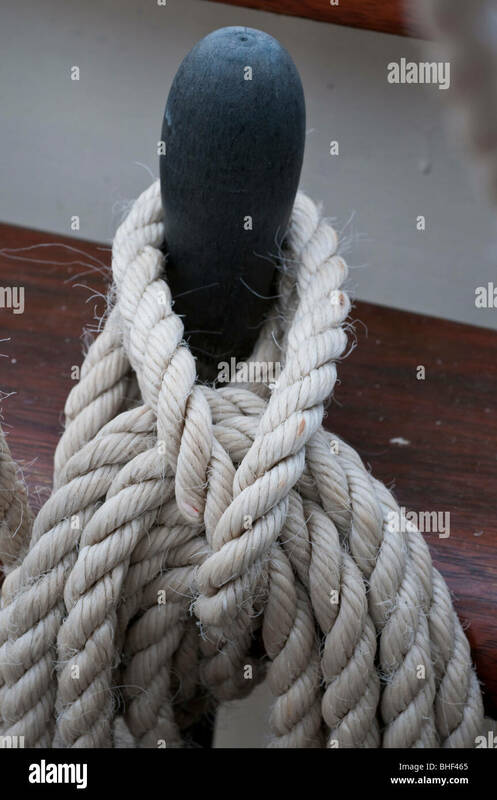 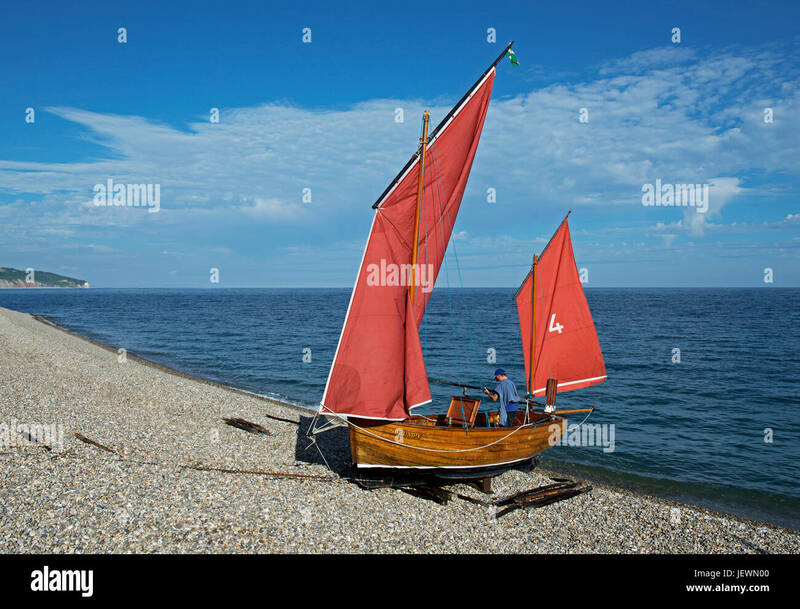 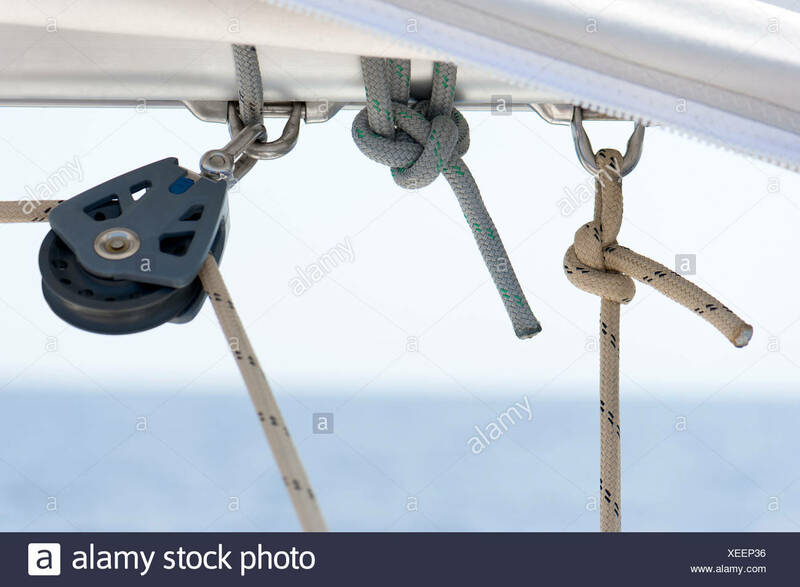 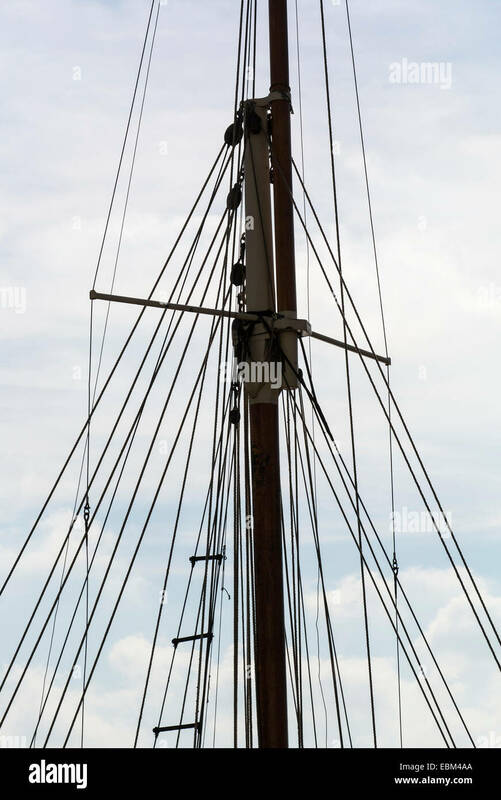 Image of a yacht mast and rigging during sailing in the sea.